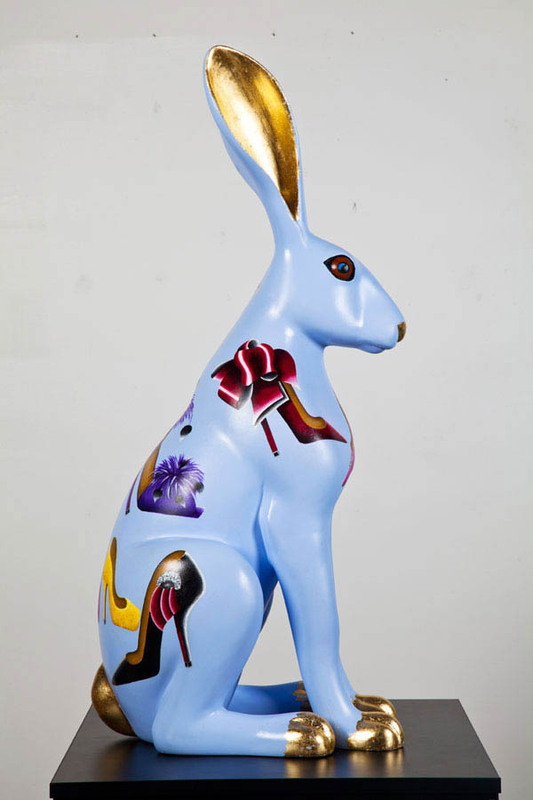 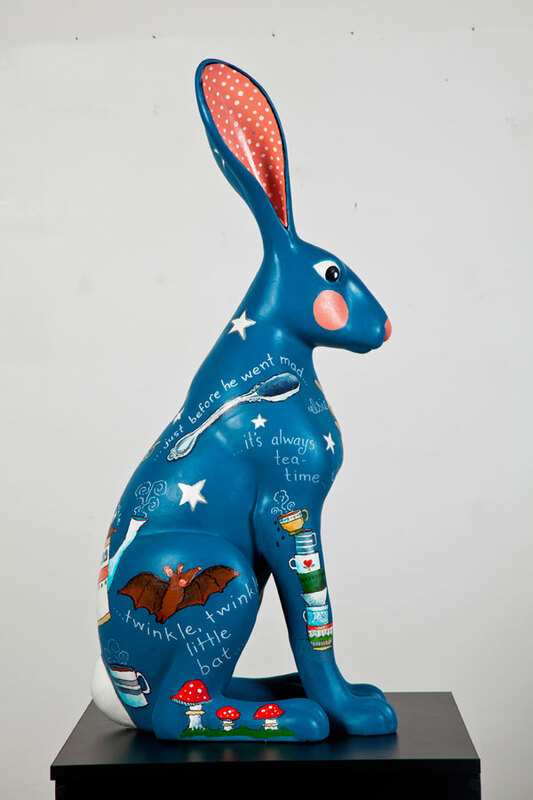 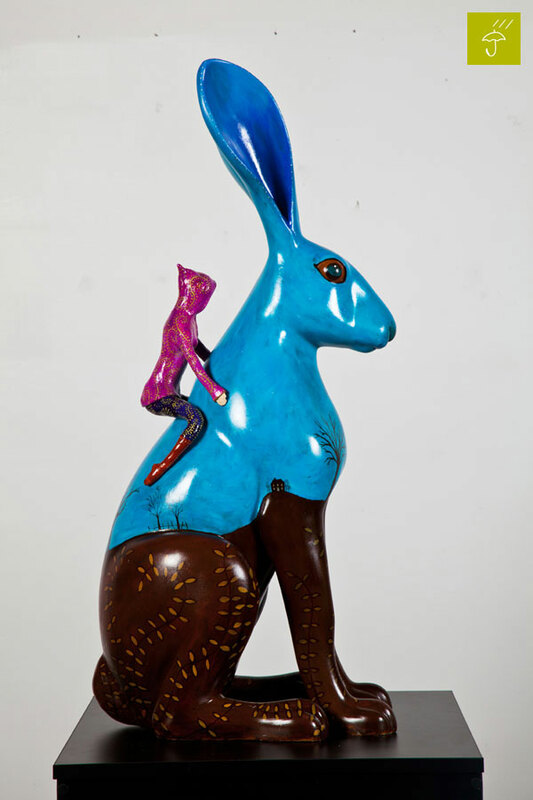 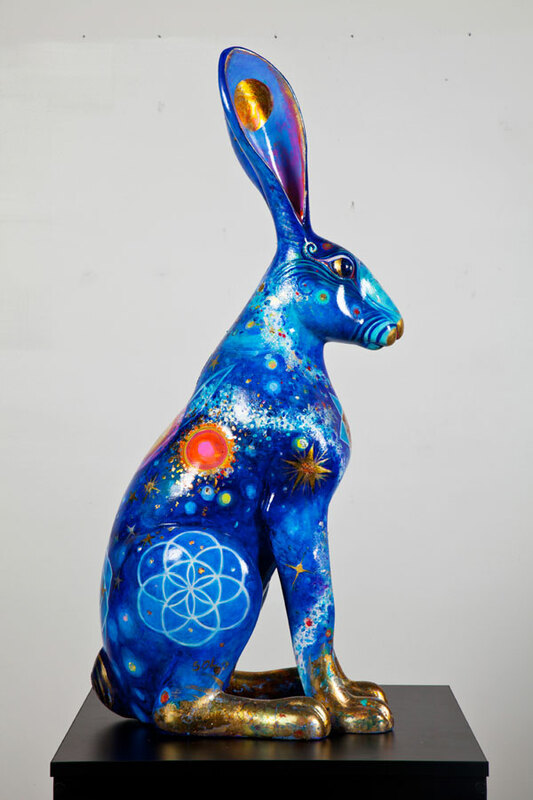 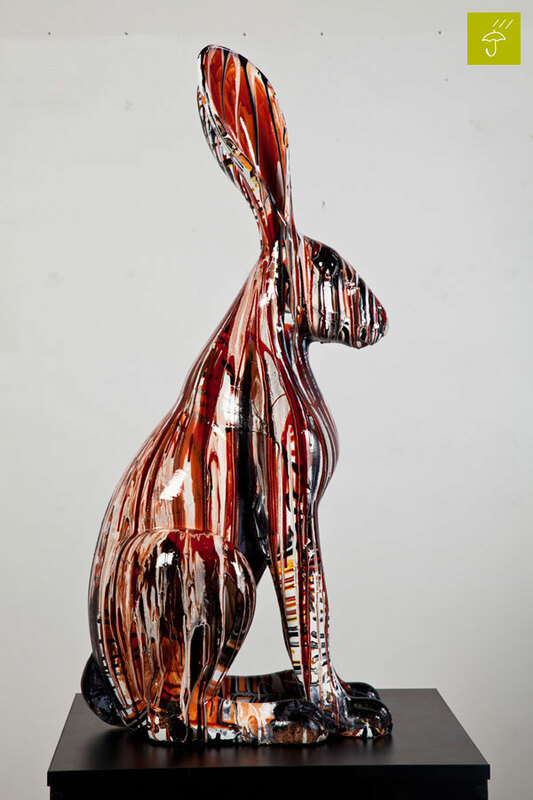 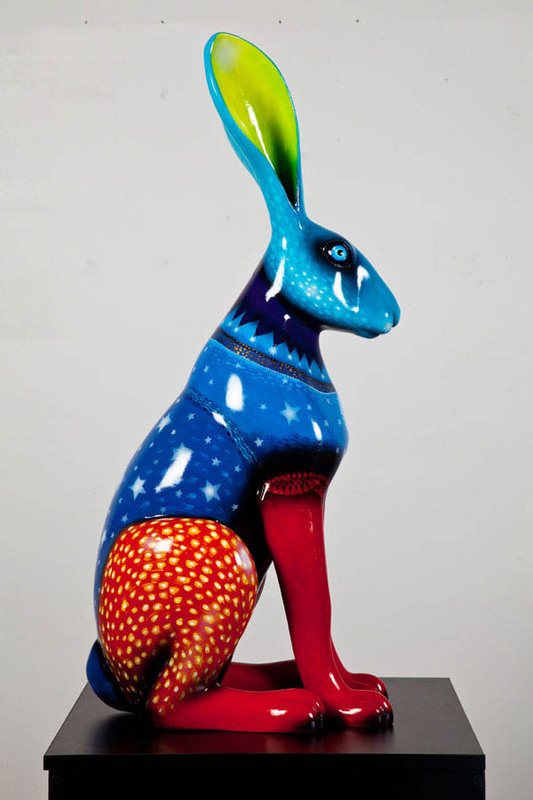 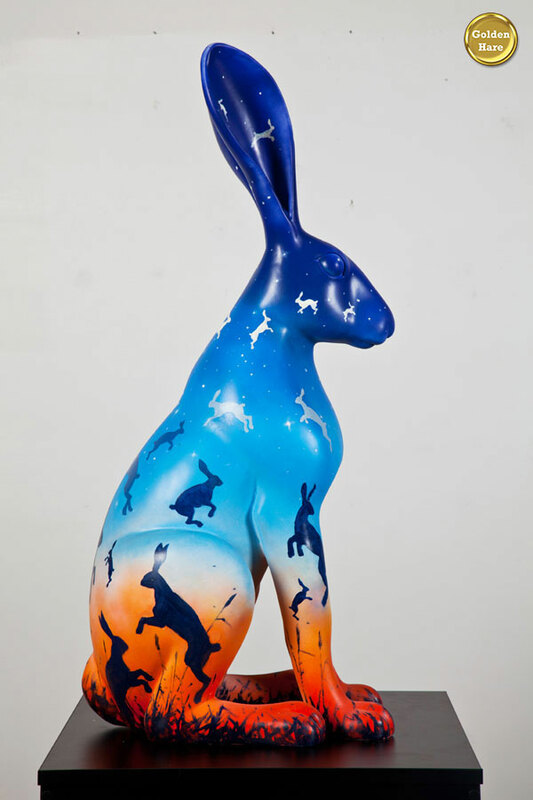 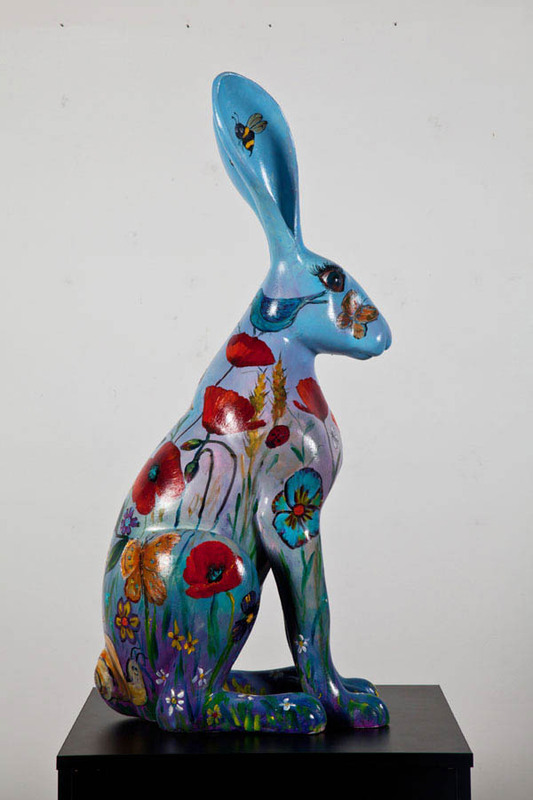 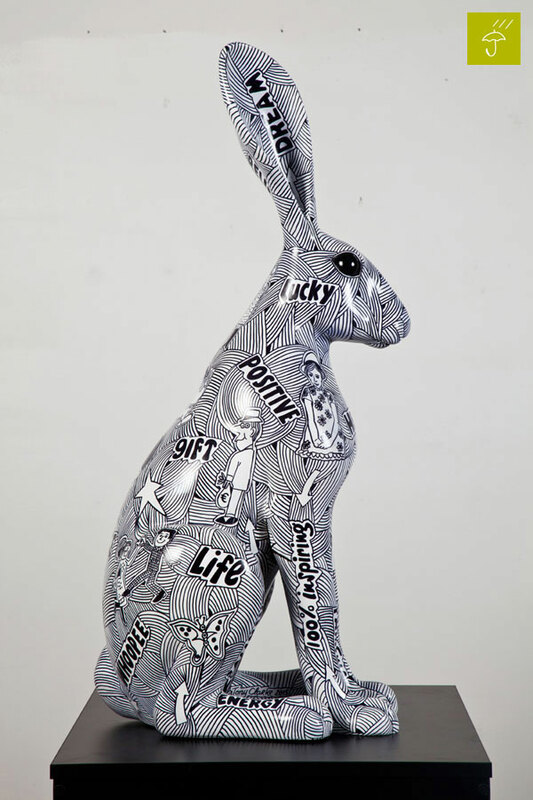 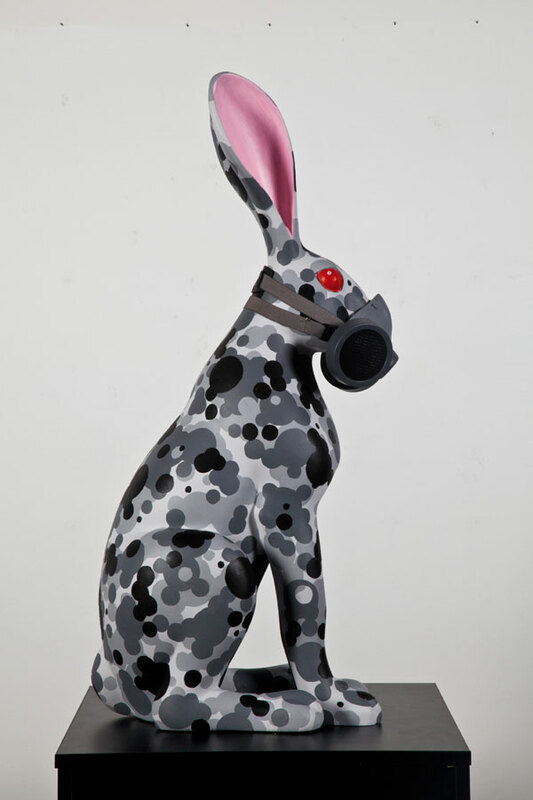 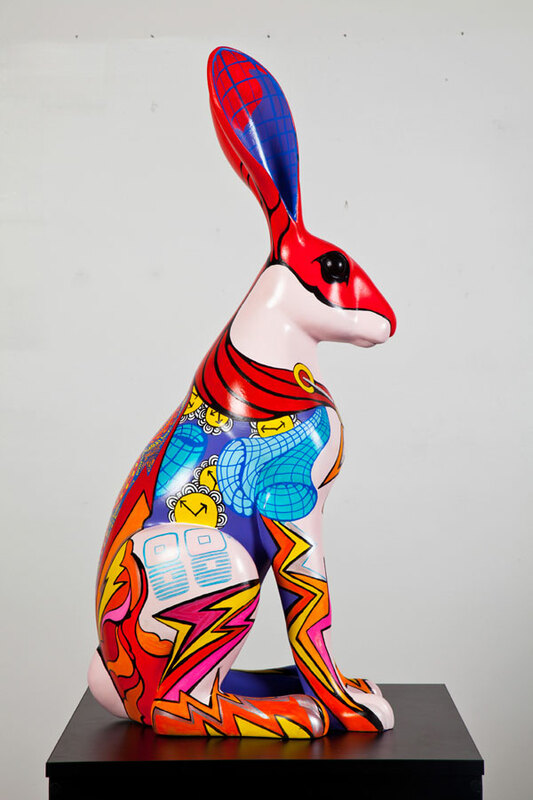 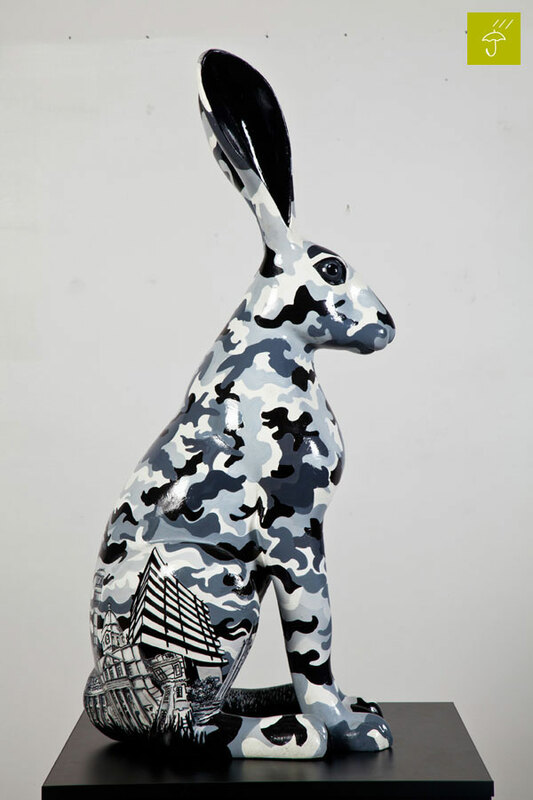 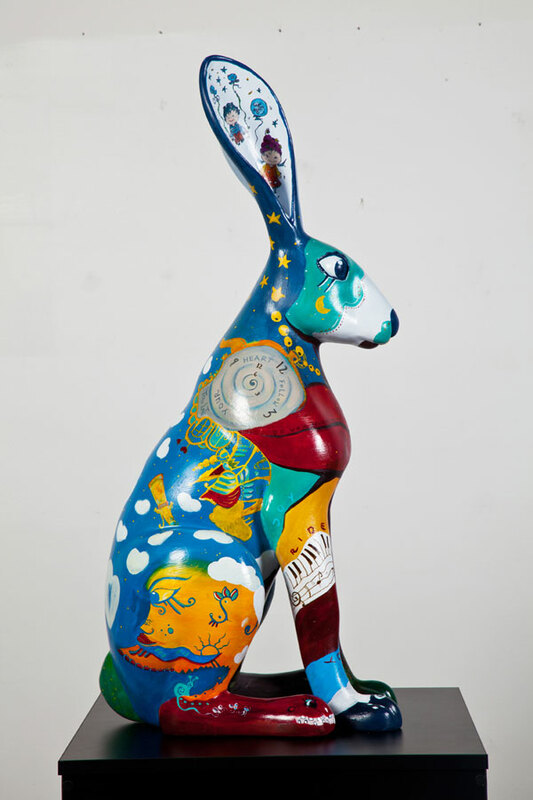 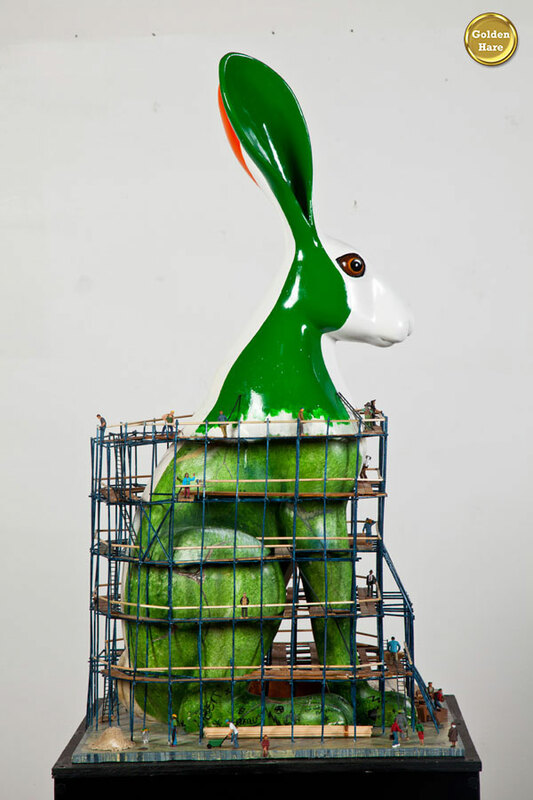 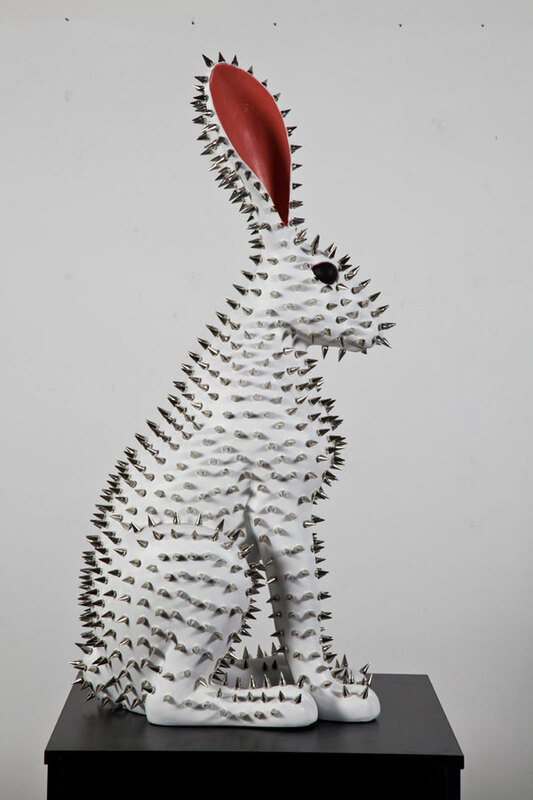 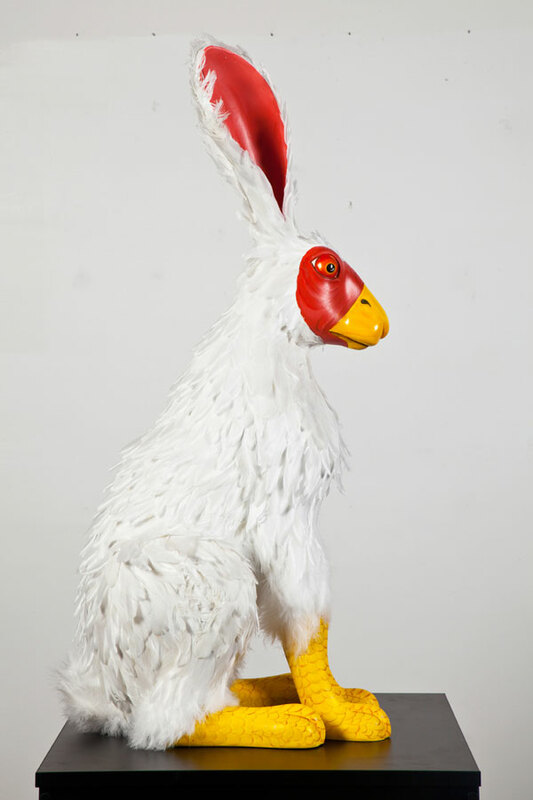 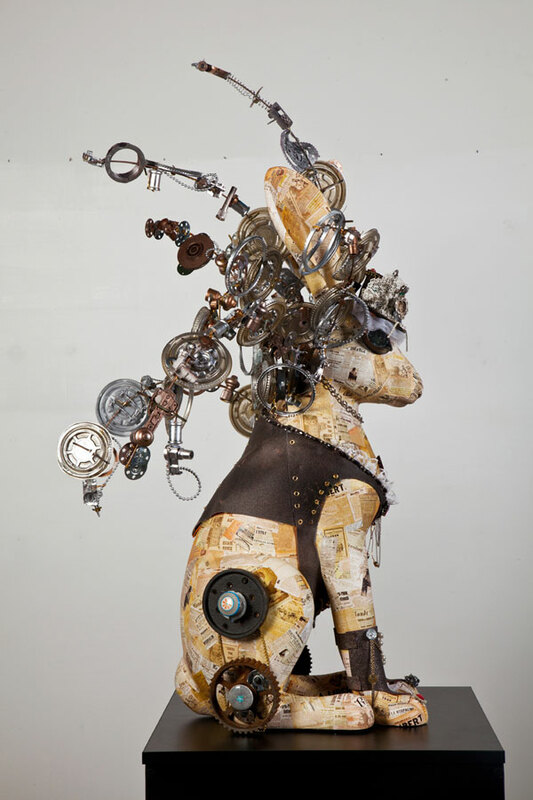 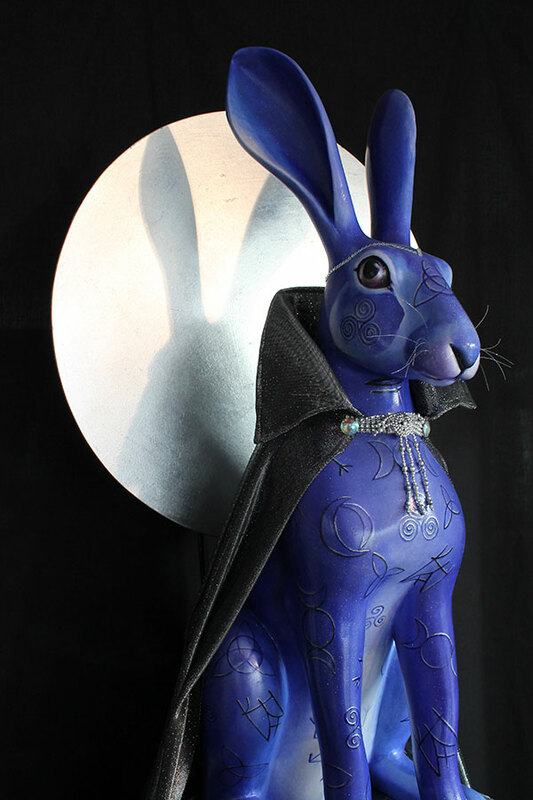 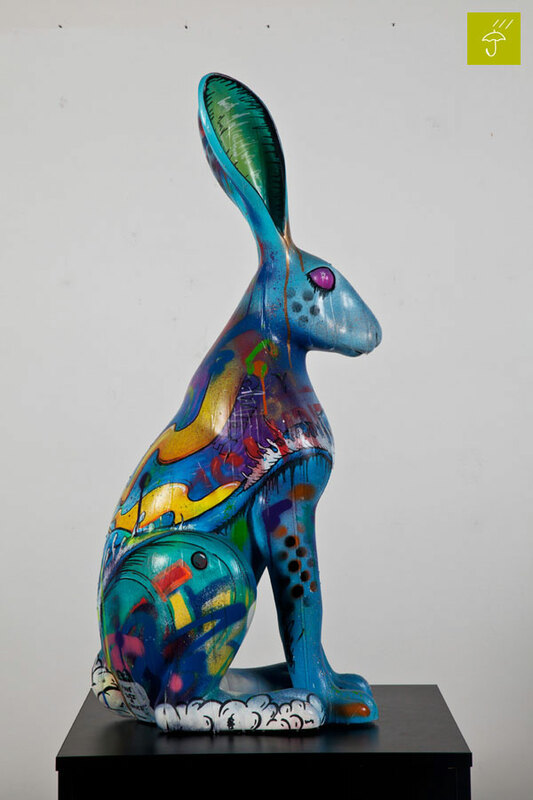 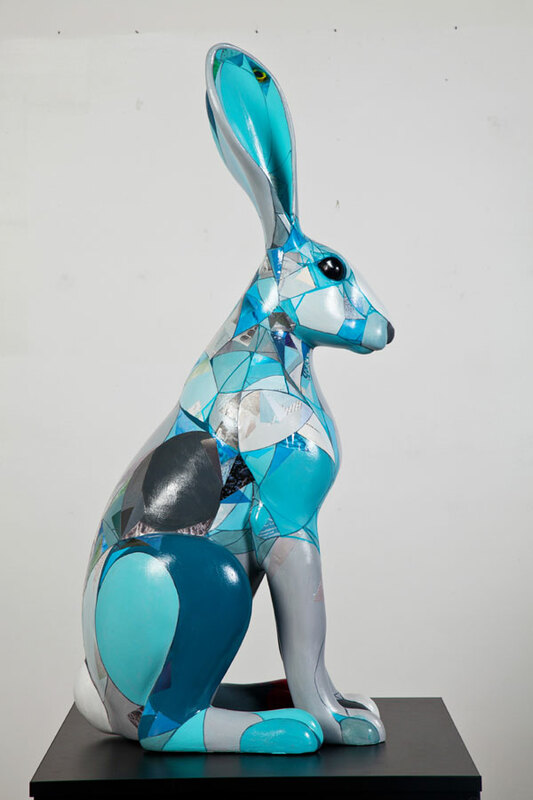 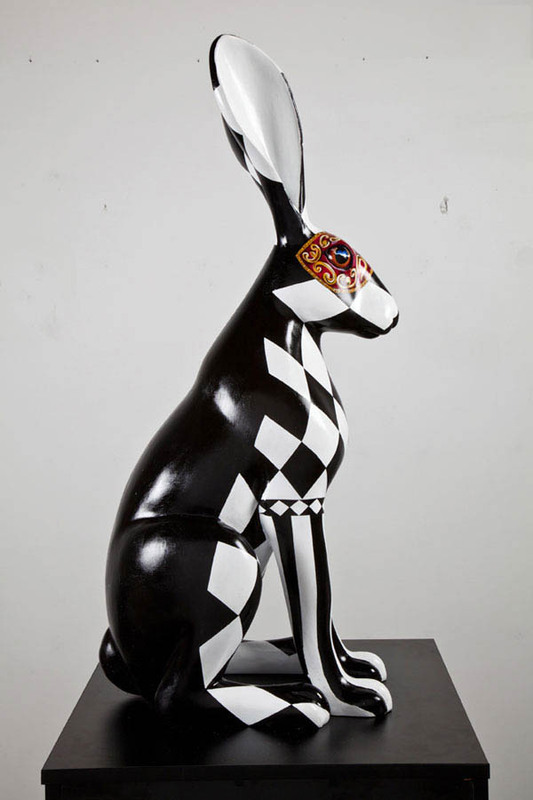 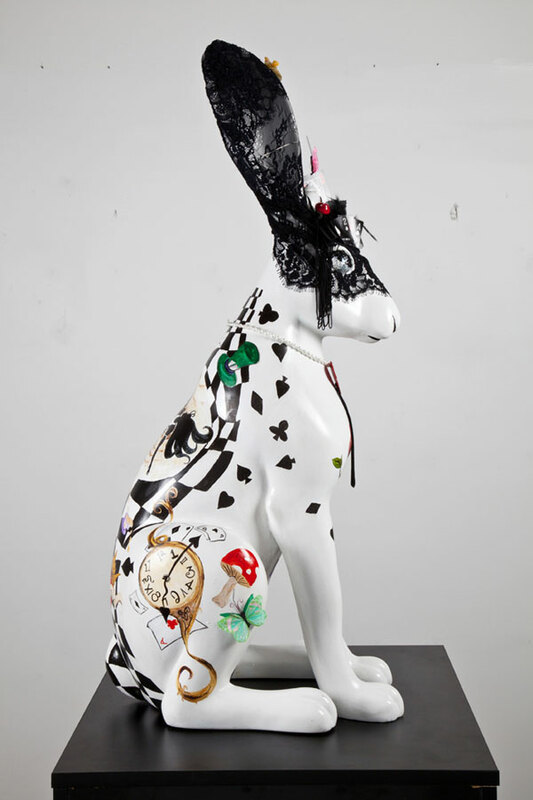 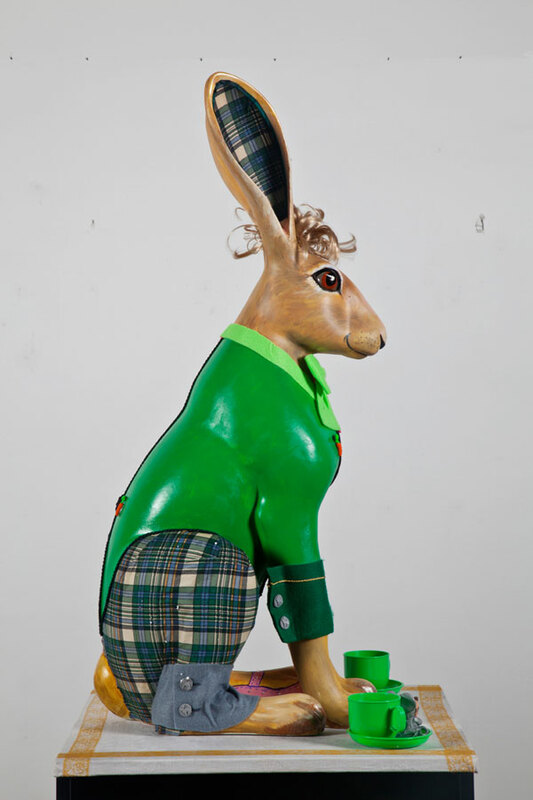 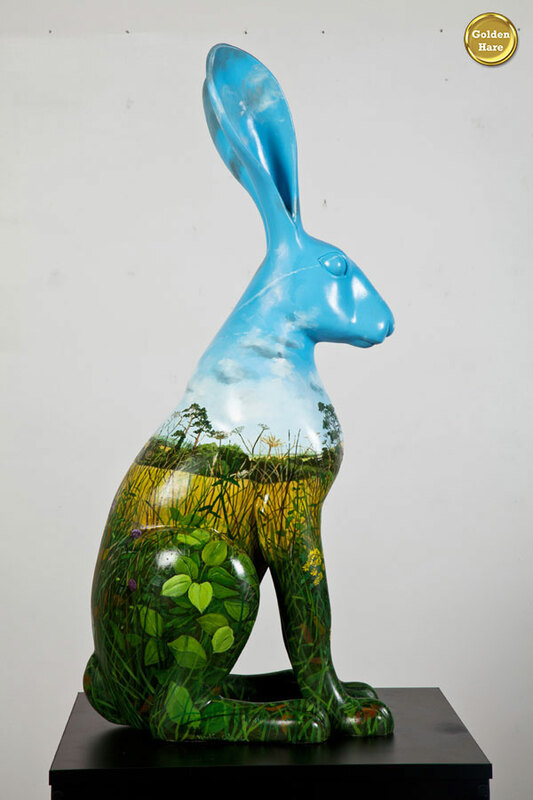 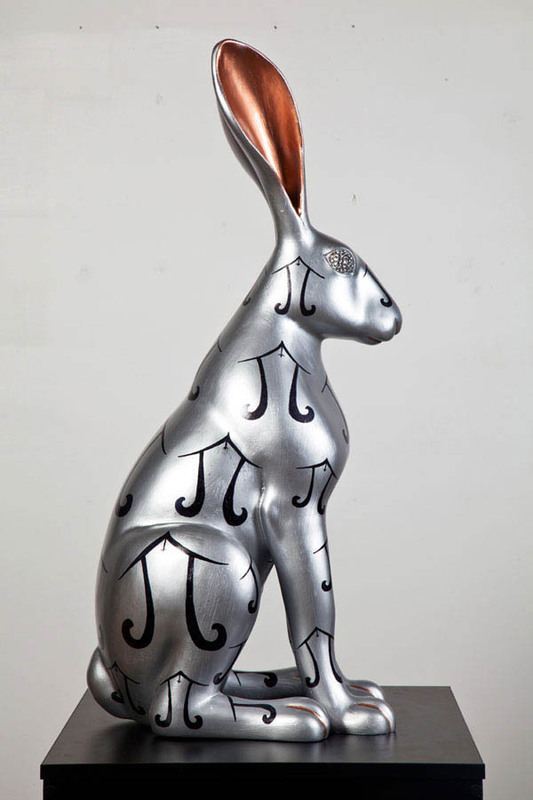 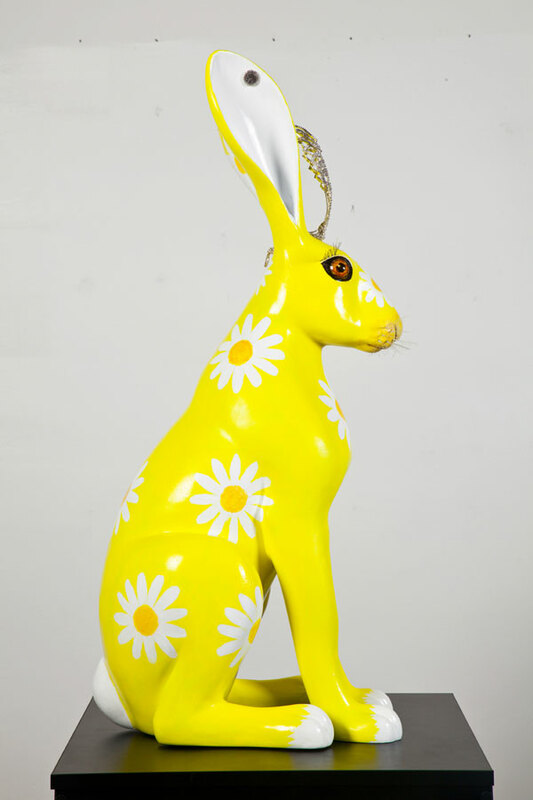 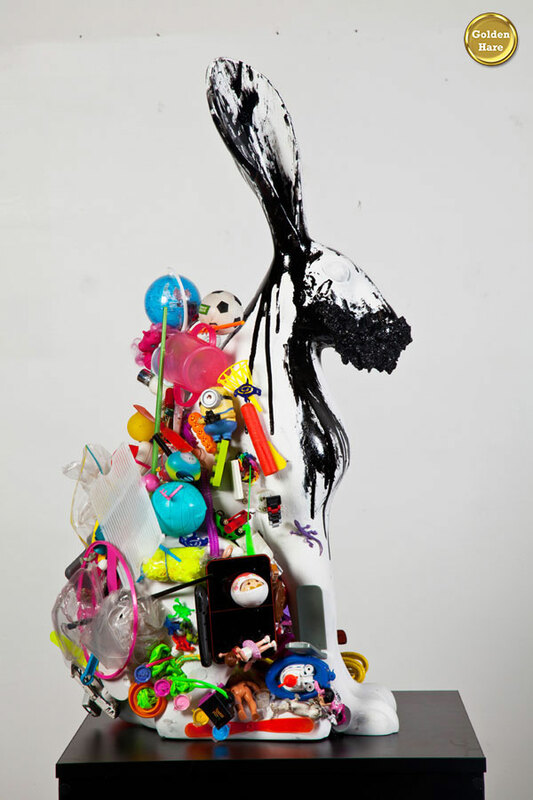 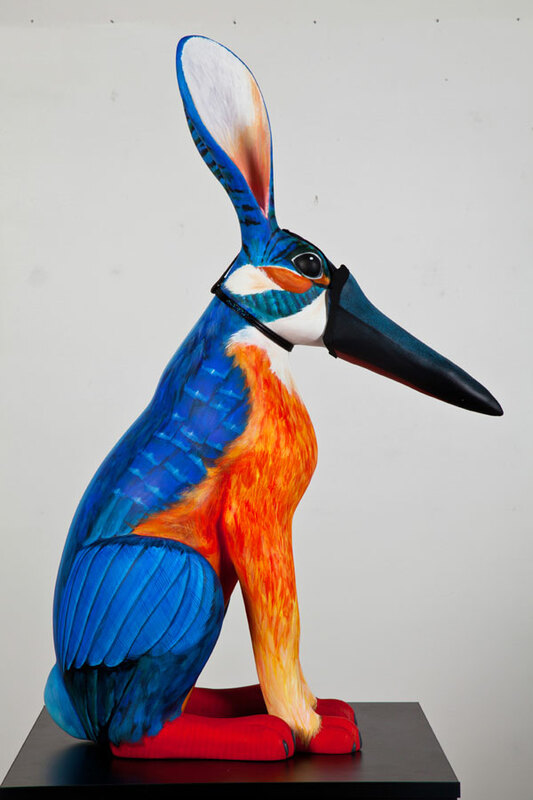 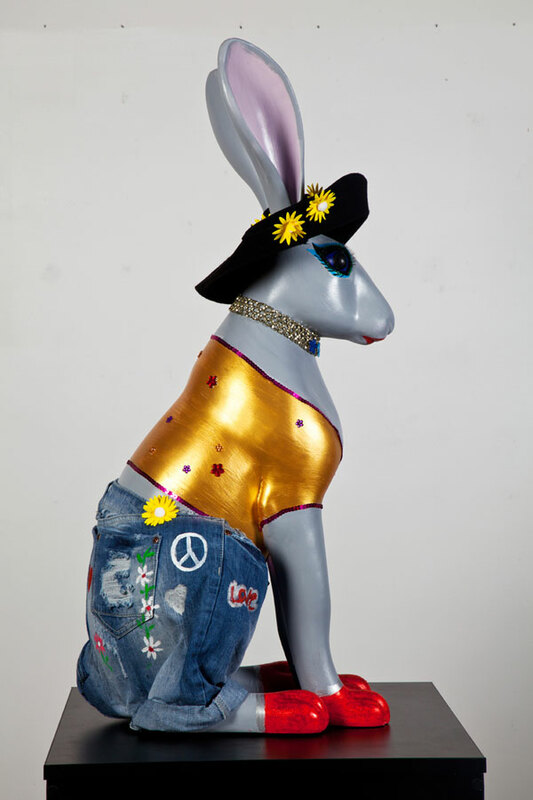 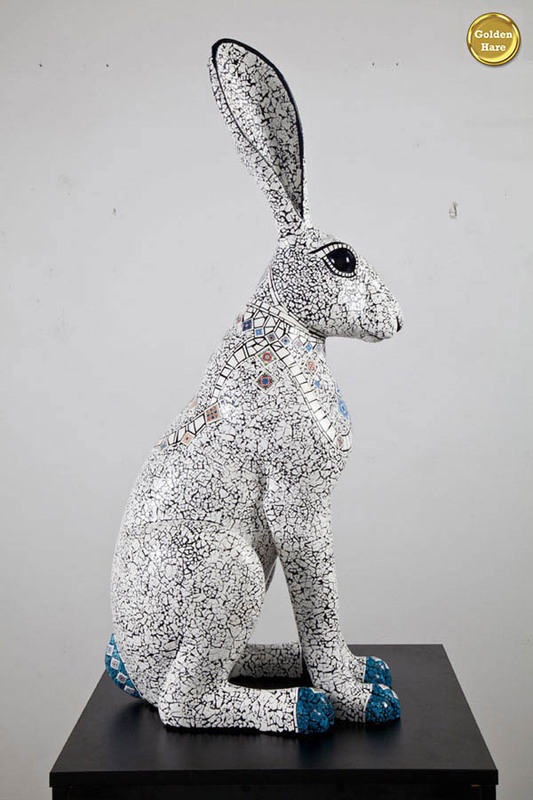 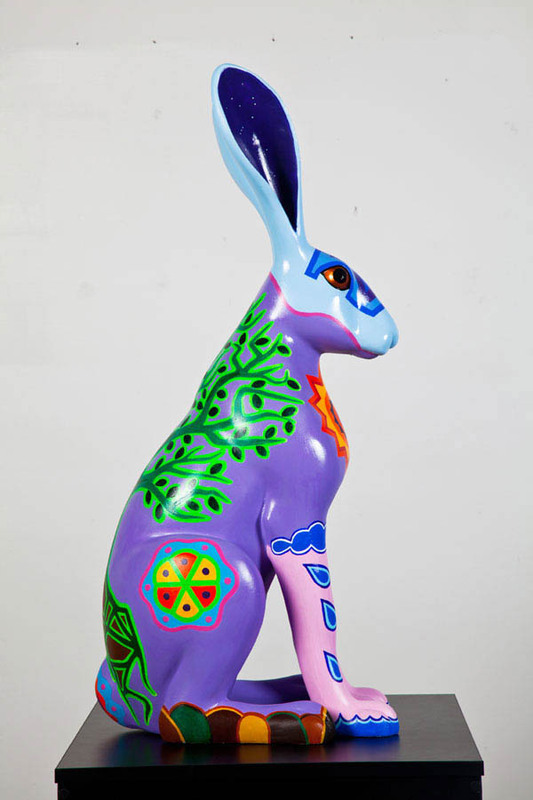 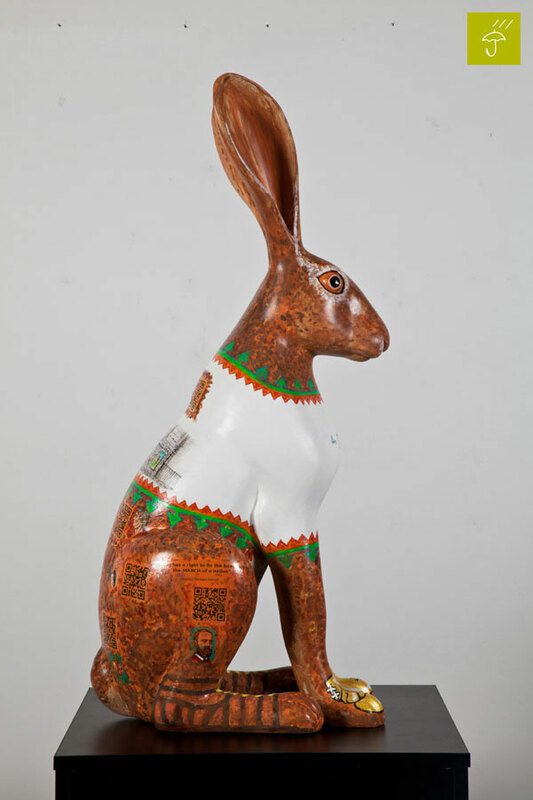 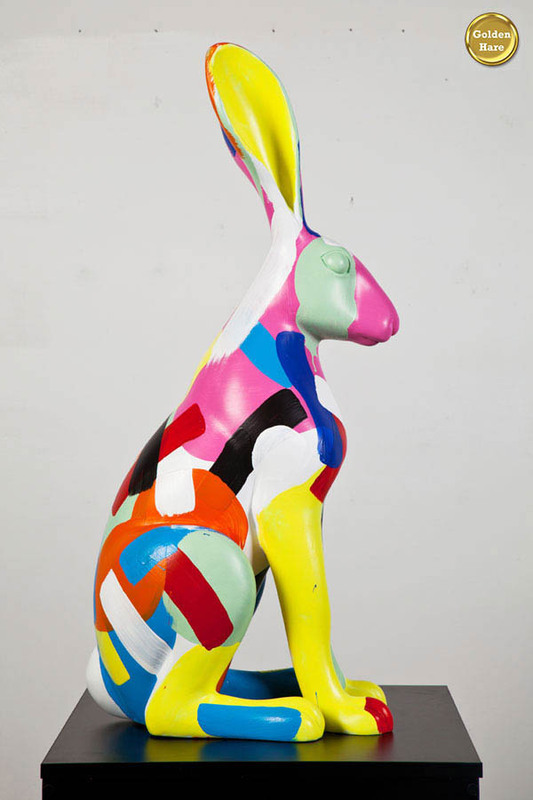 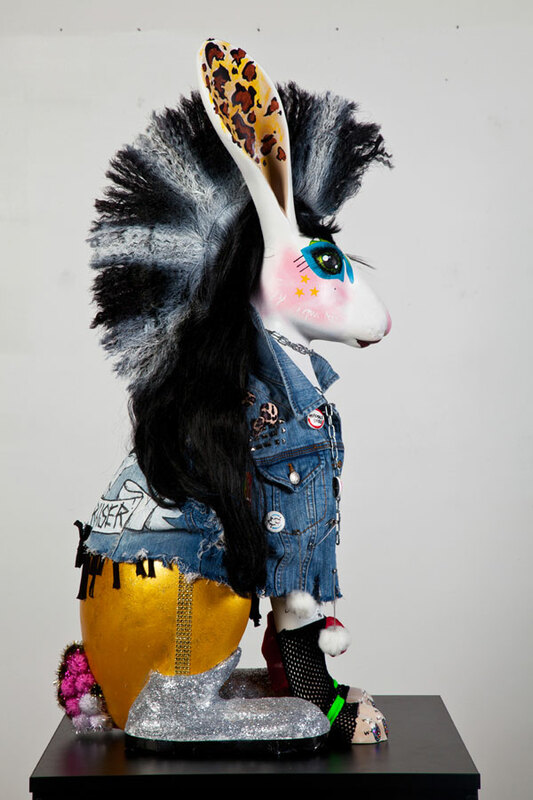 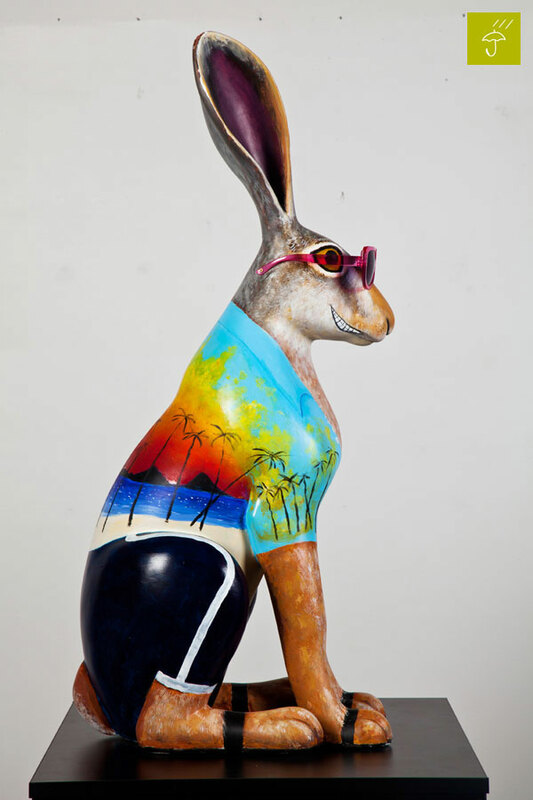 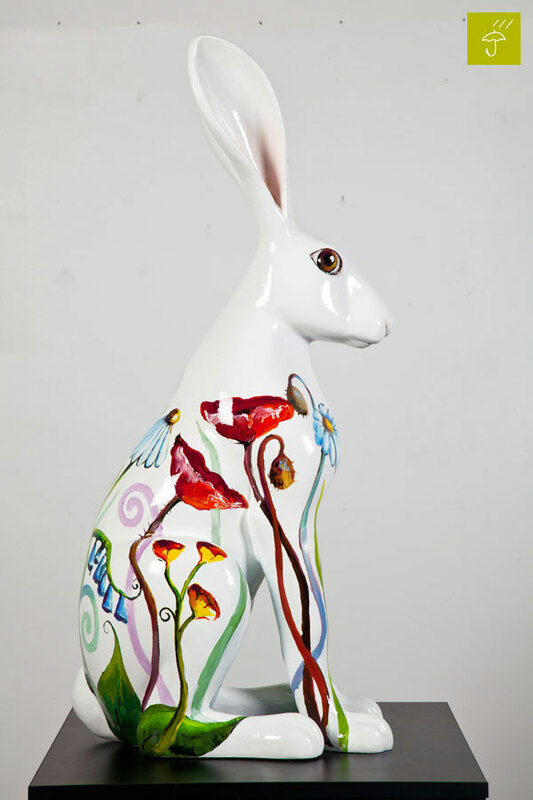 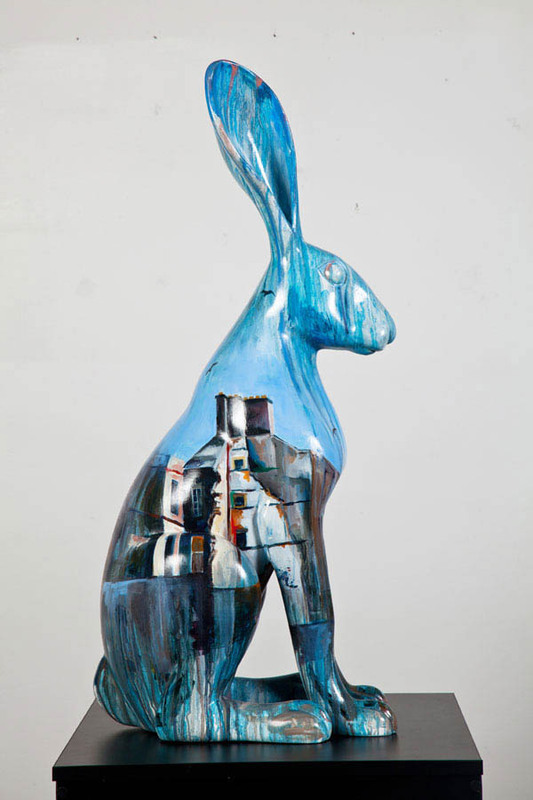 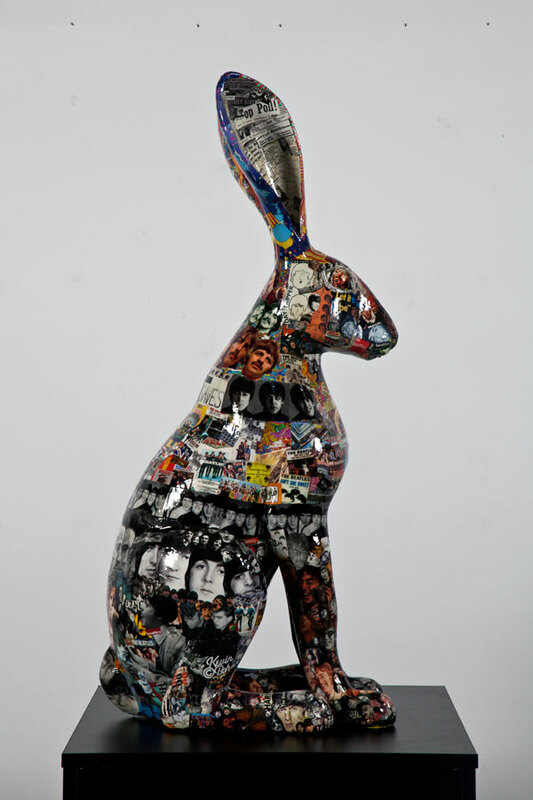 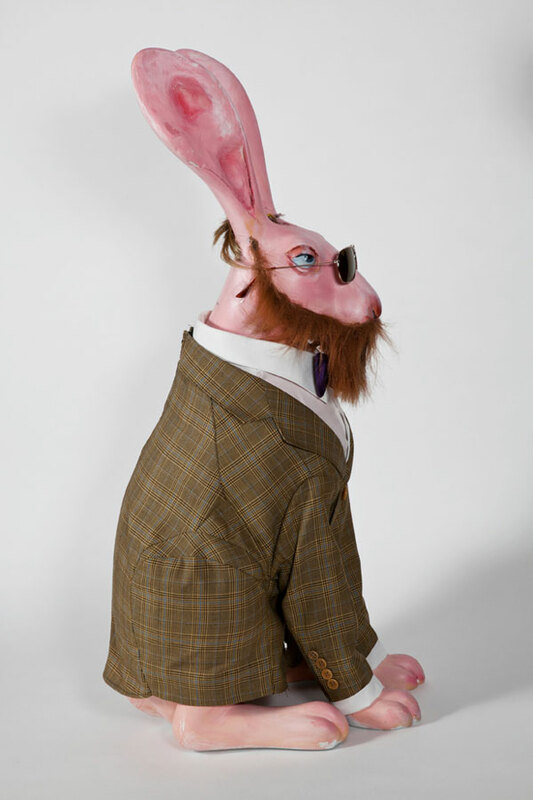 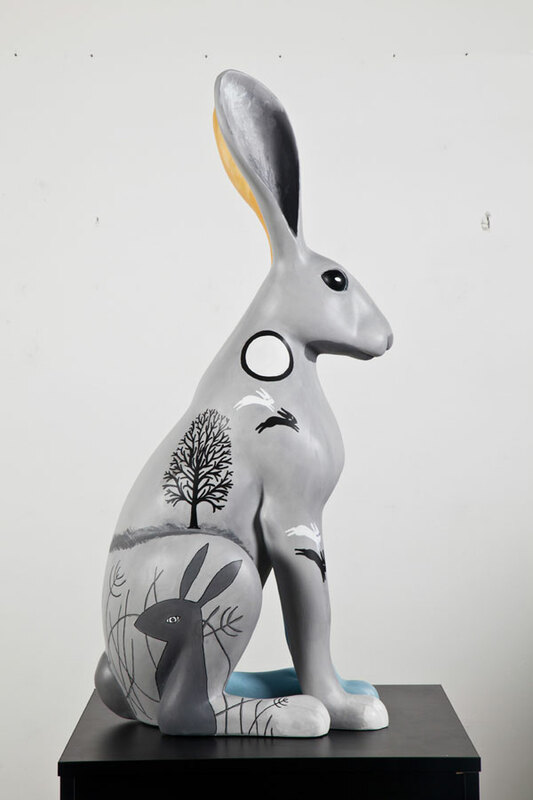 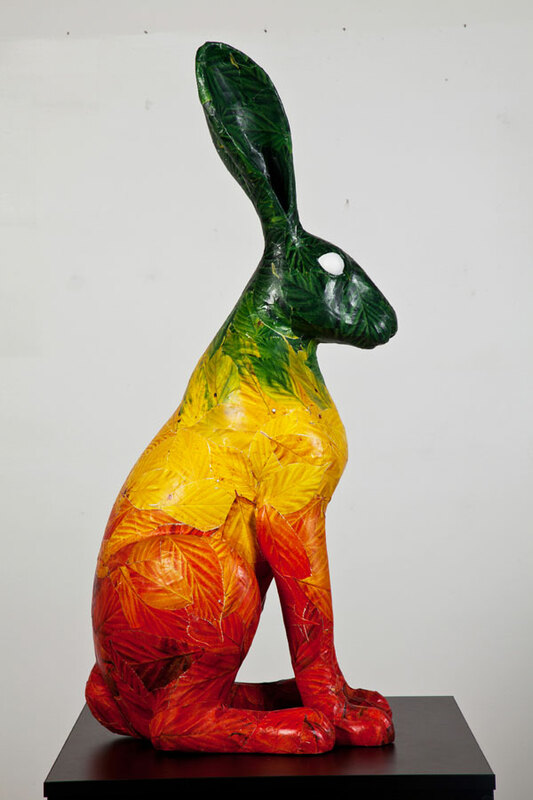 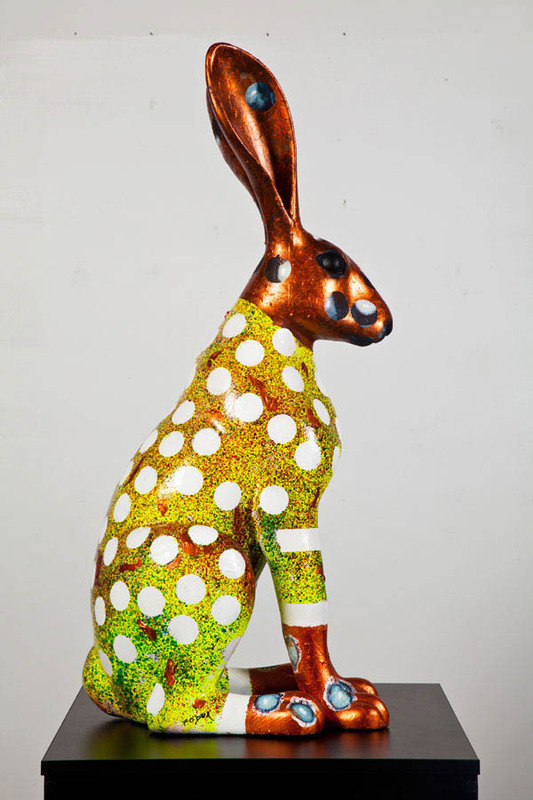 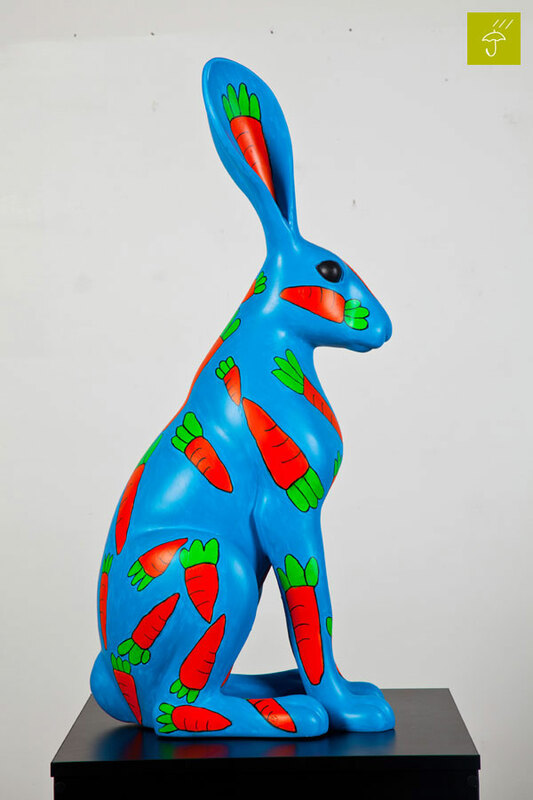 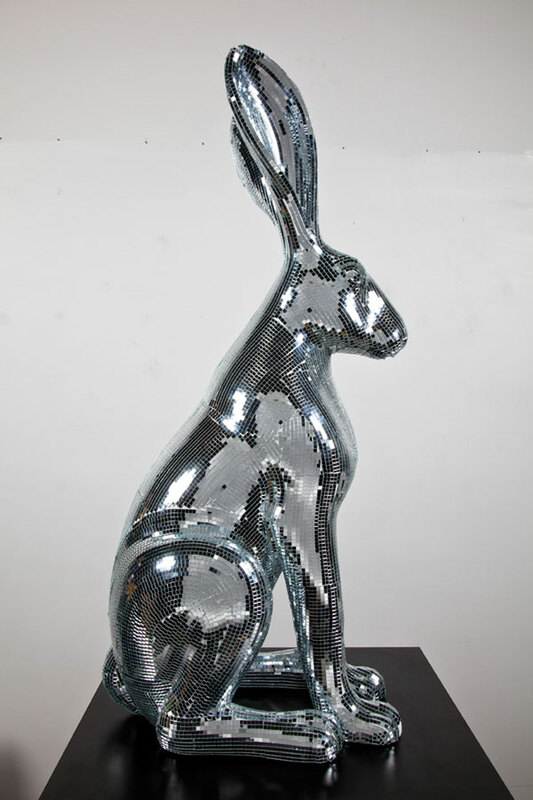 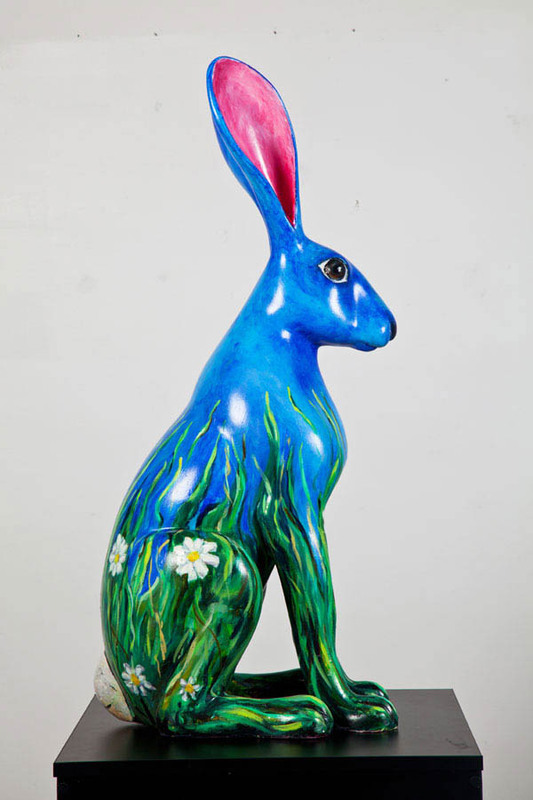 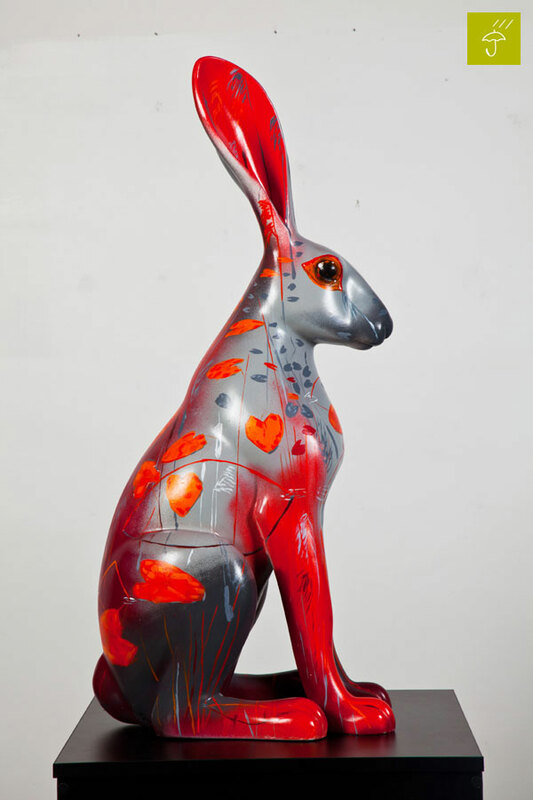 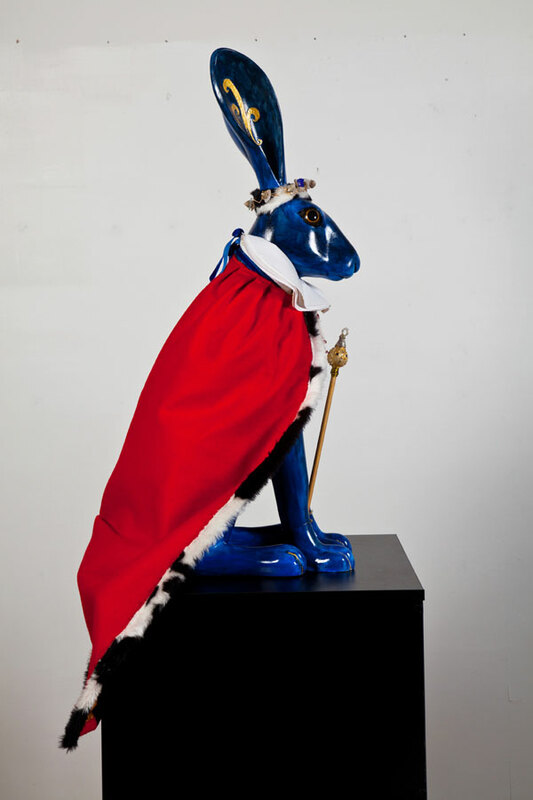 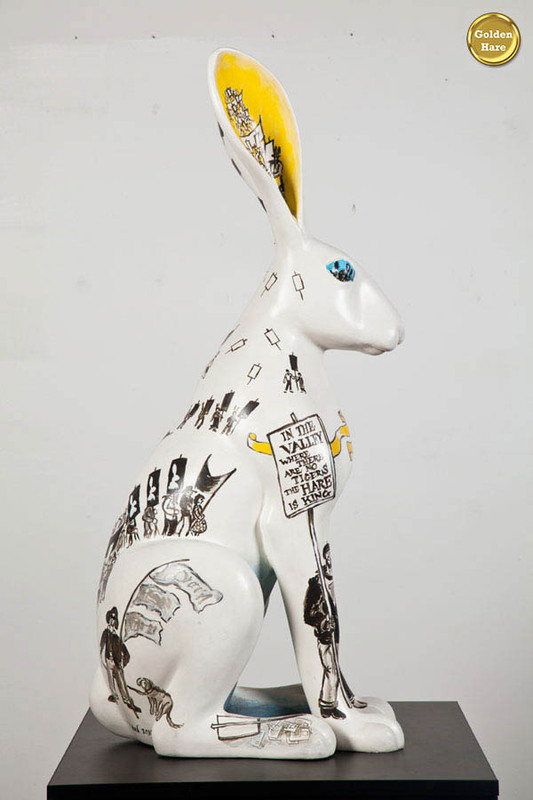 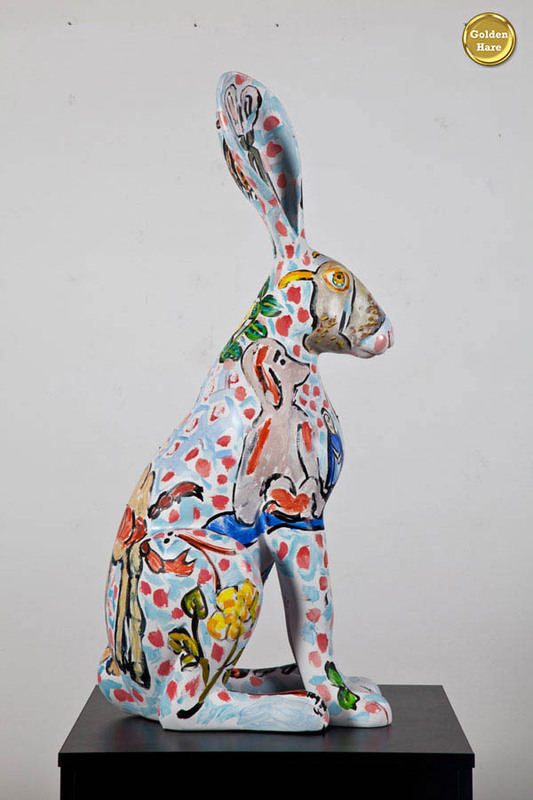 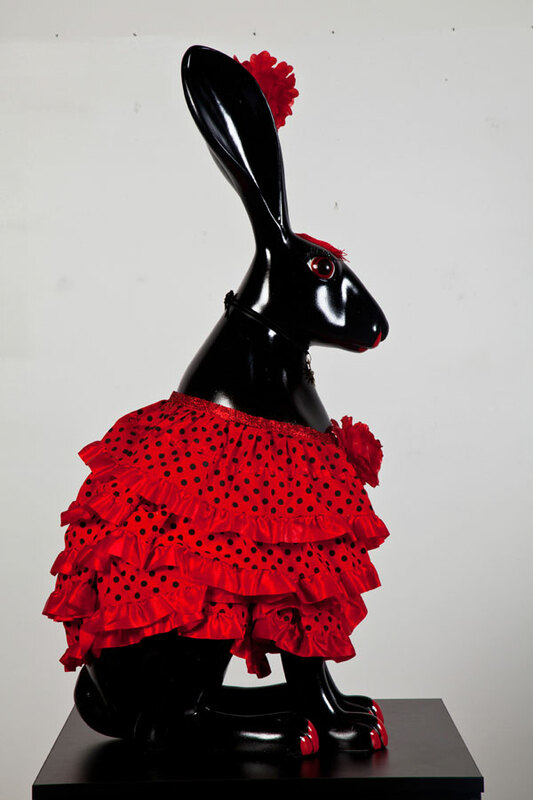 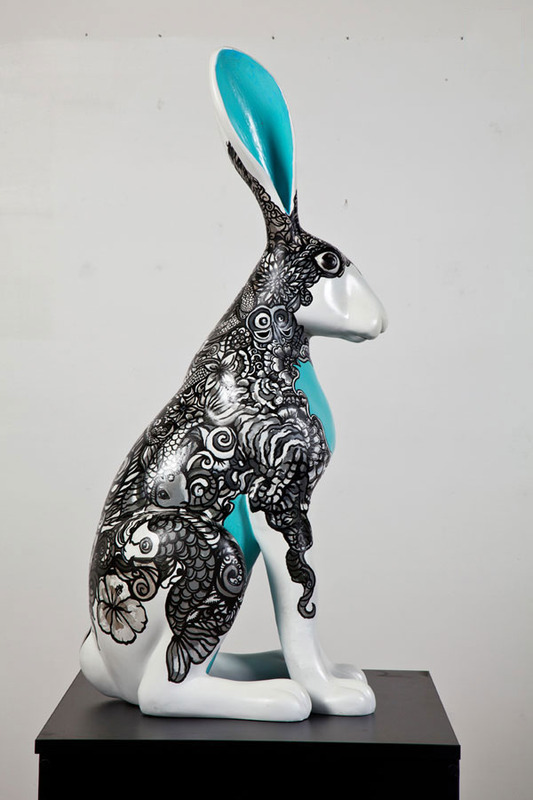 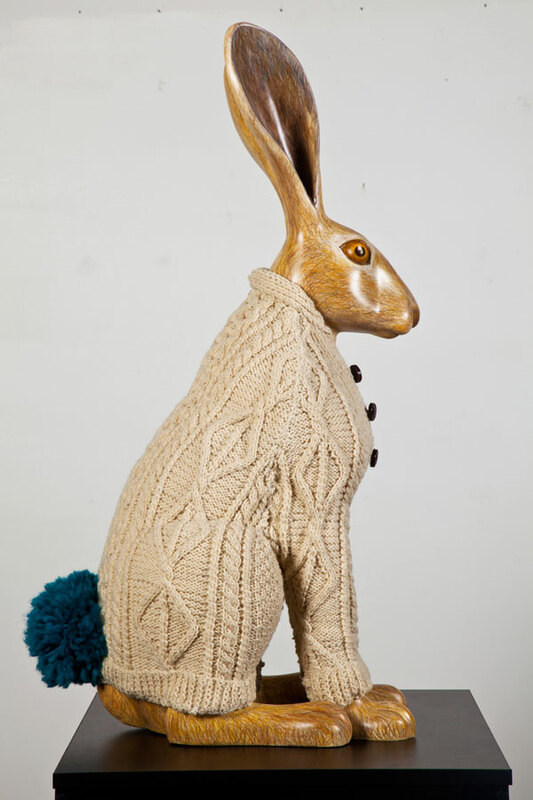 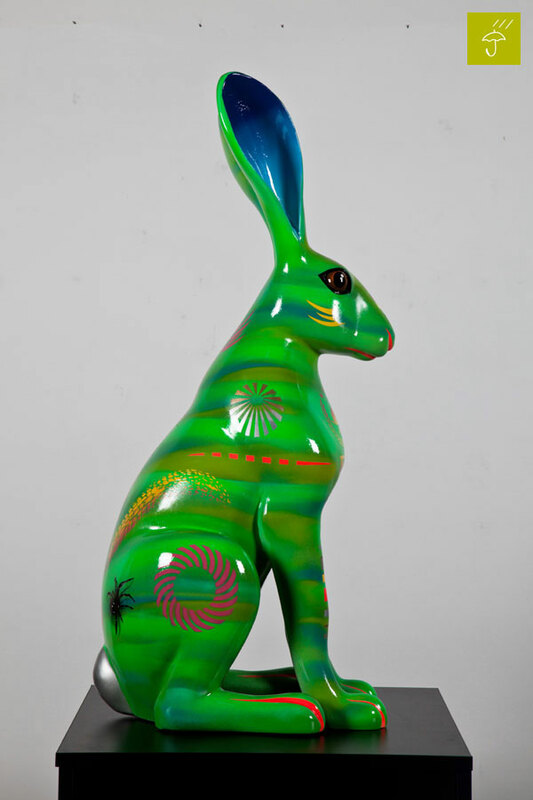 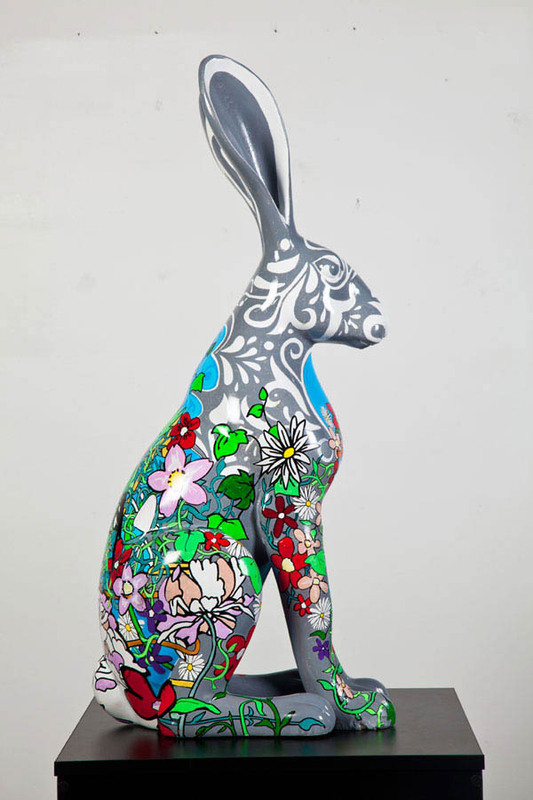 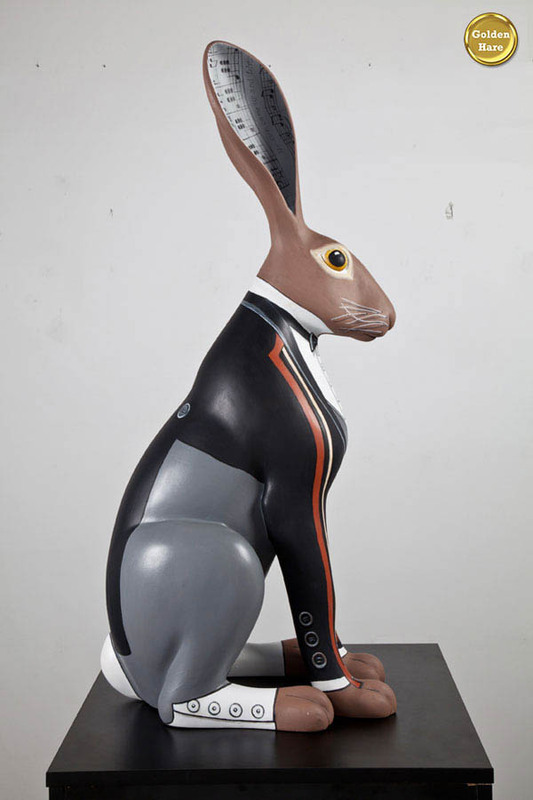 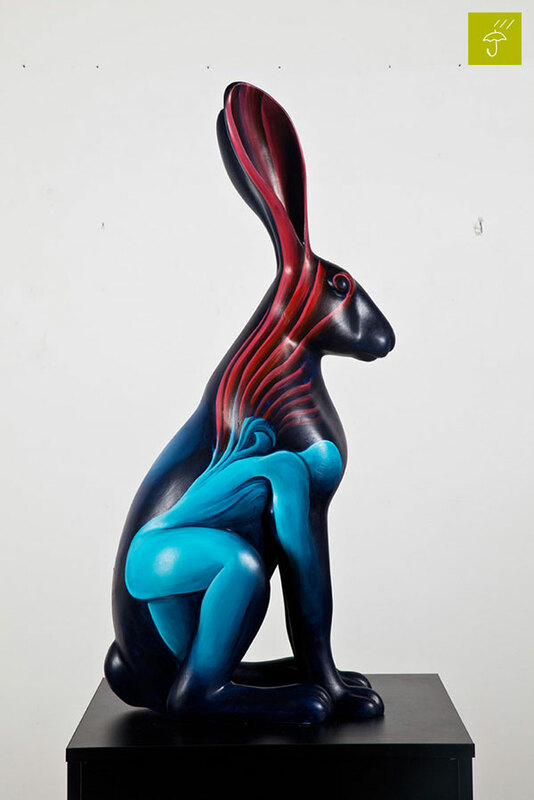 Help us make the 'Hares On The March 2016' initiative a great success for the Jack & Jill Children's Foundation by partaking in our 'HARE TRAIL', the online auction or the live auction. 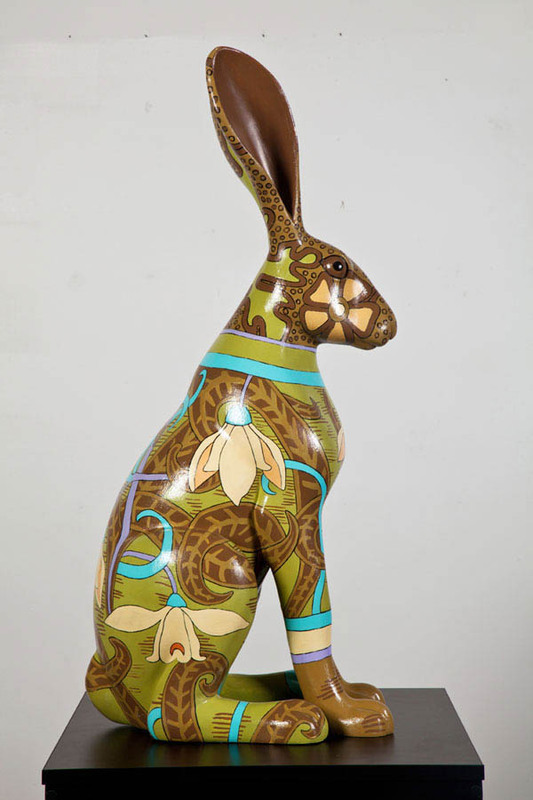 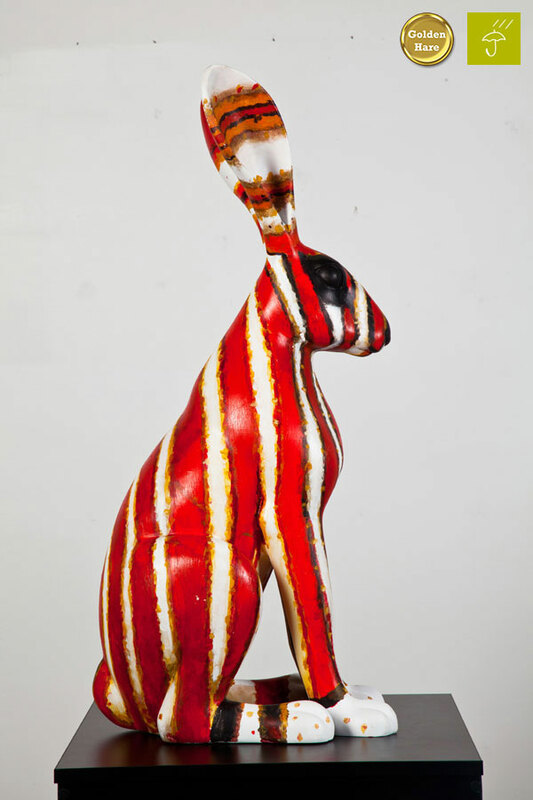 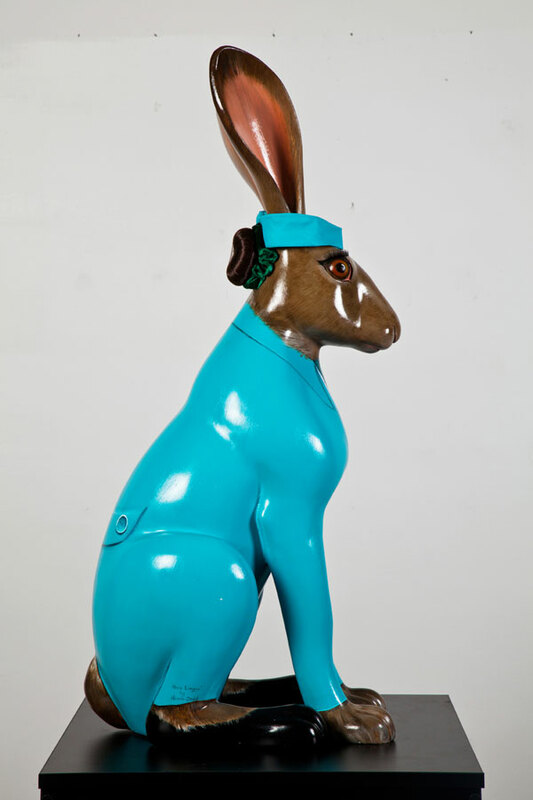 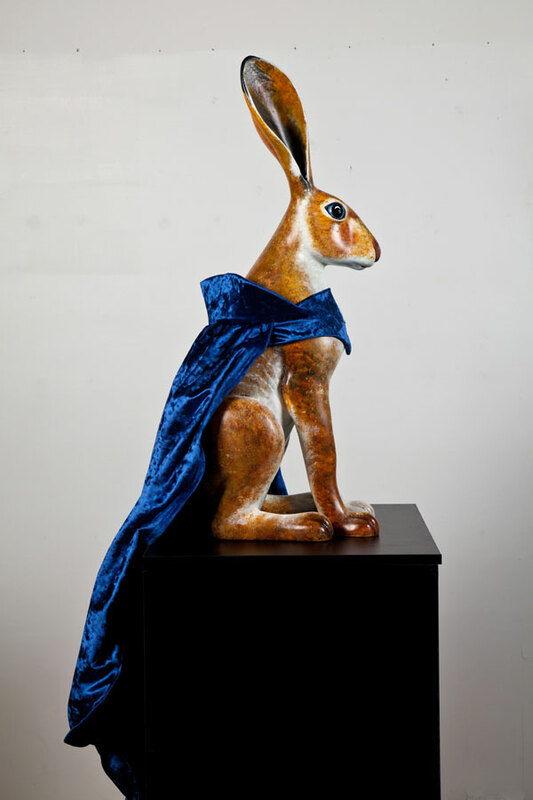 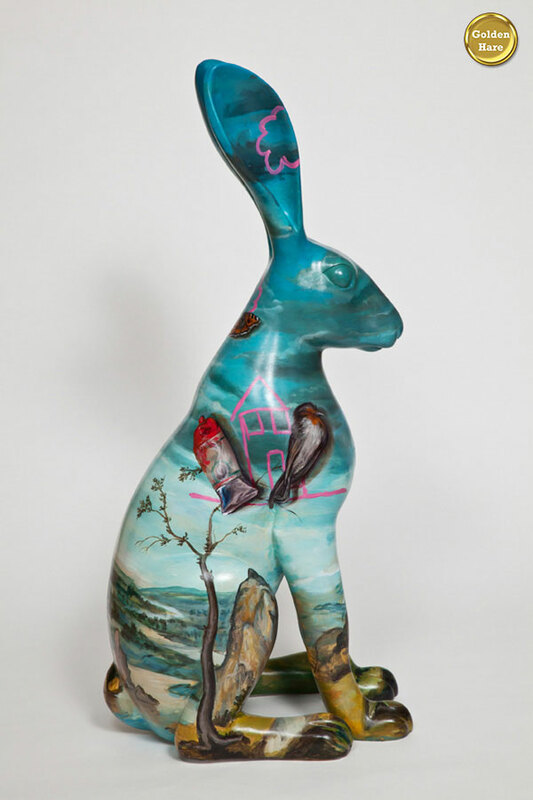 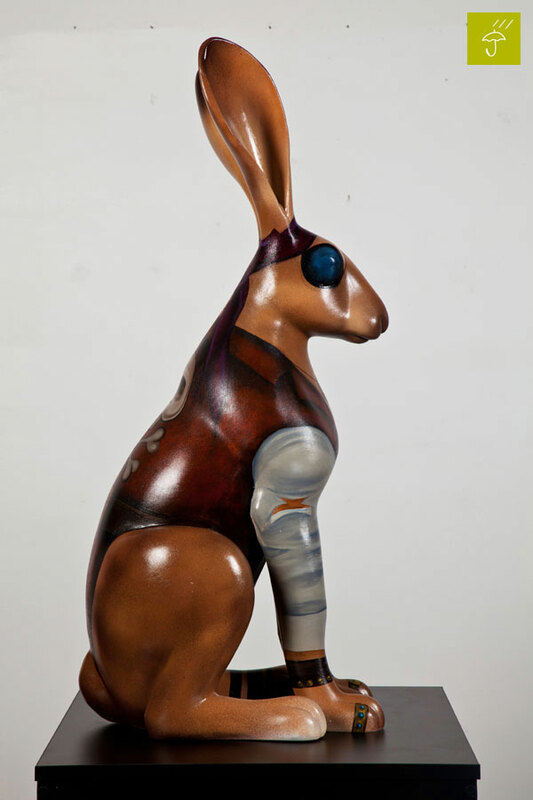 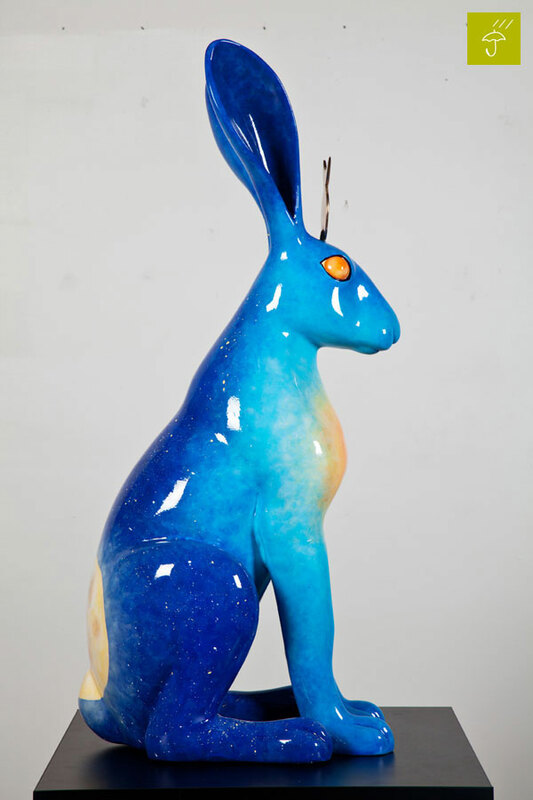 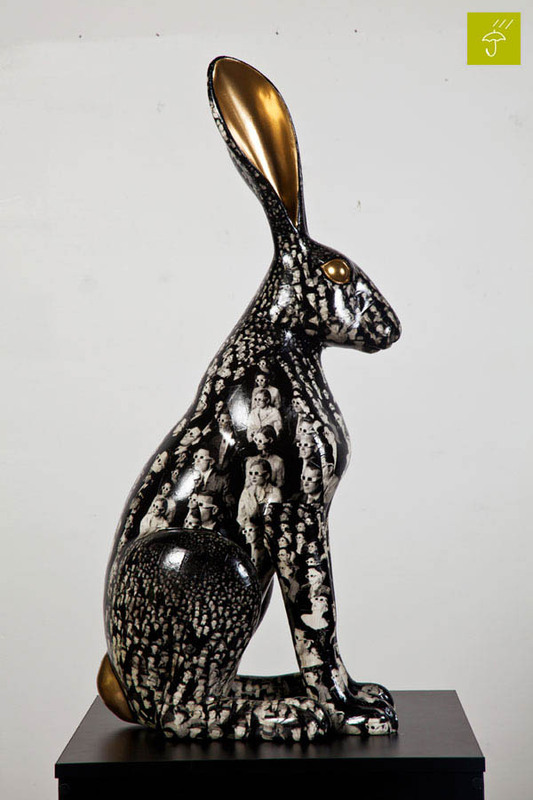 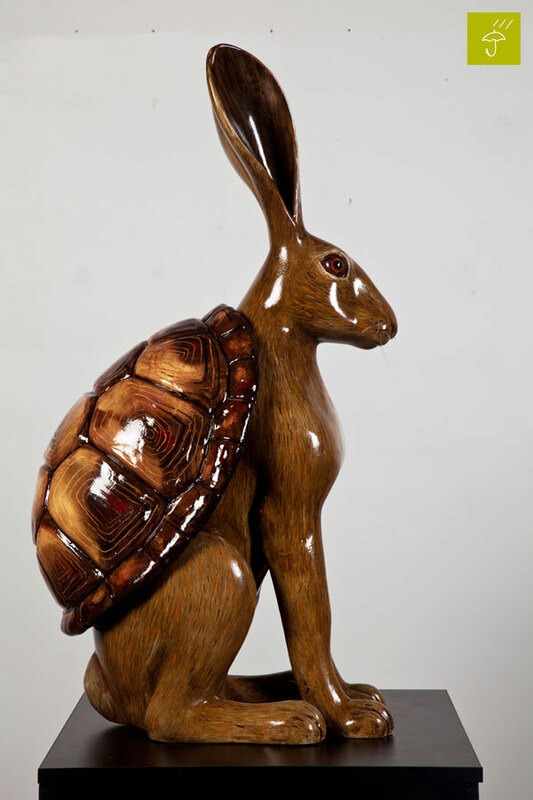 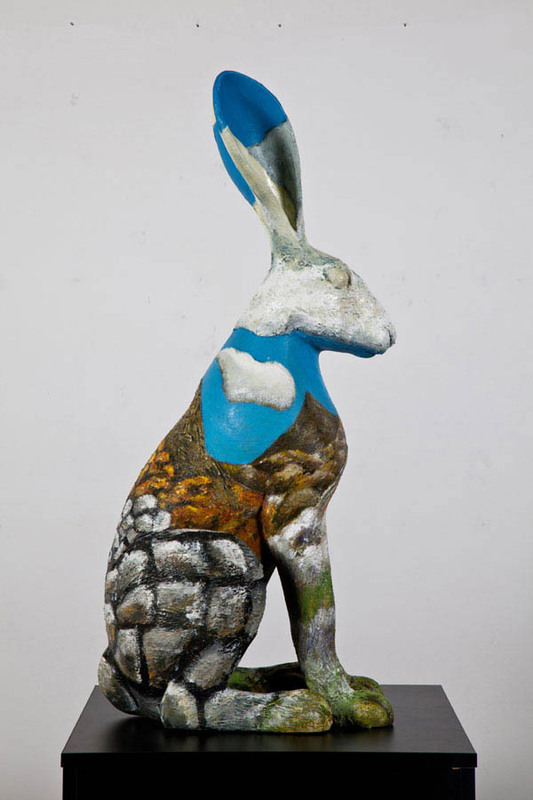 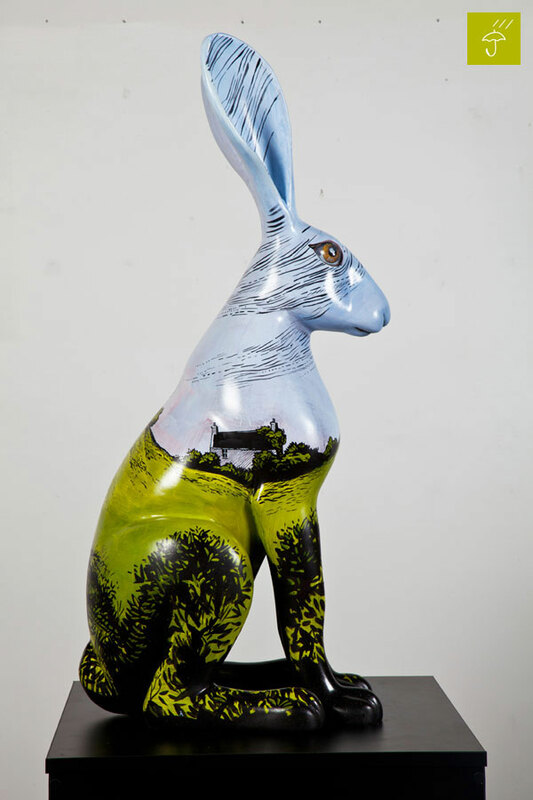 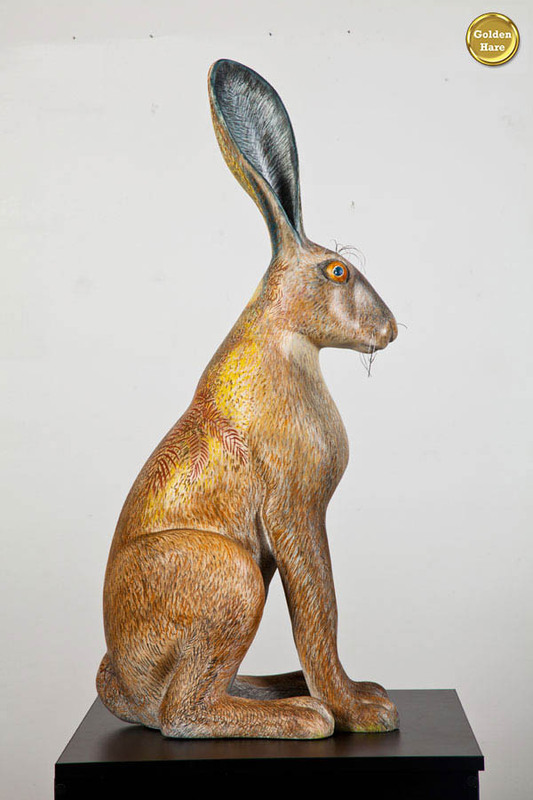 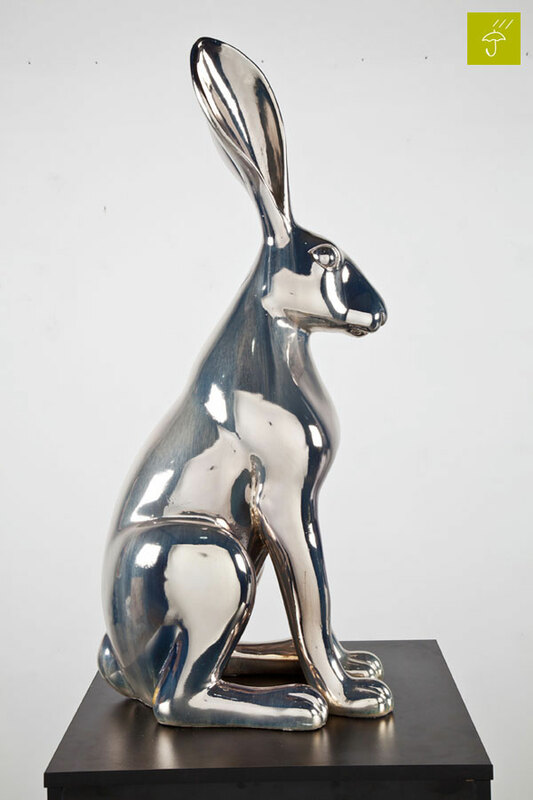 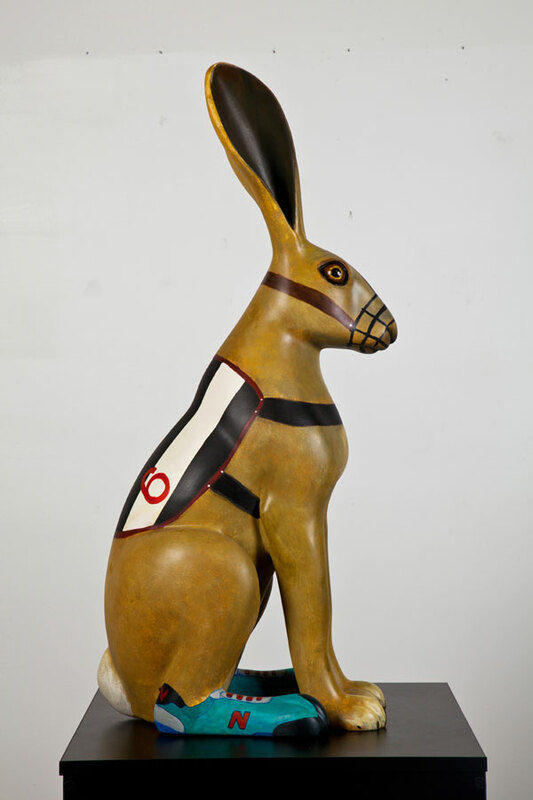 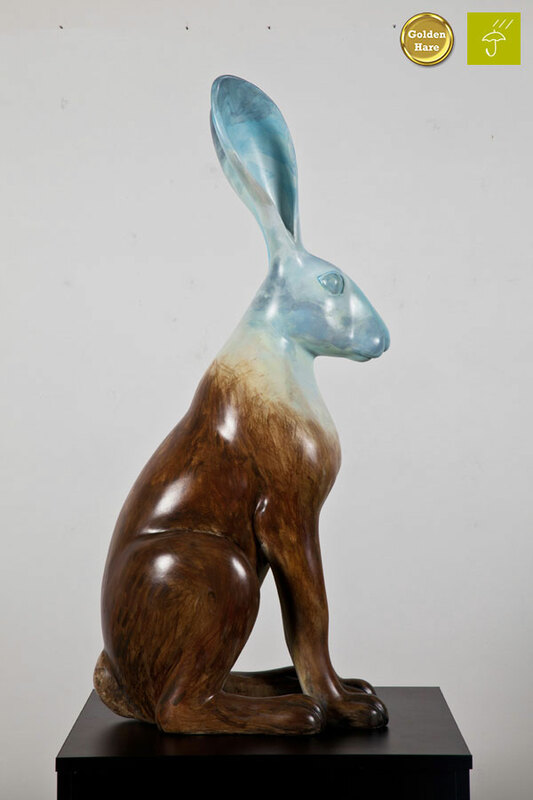 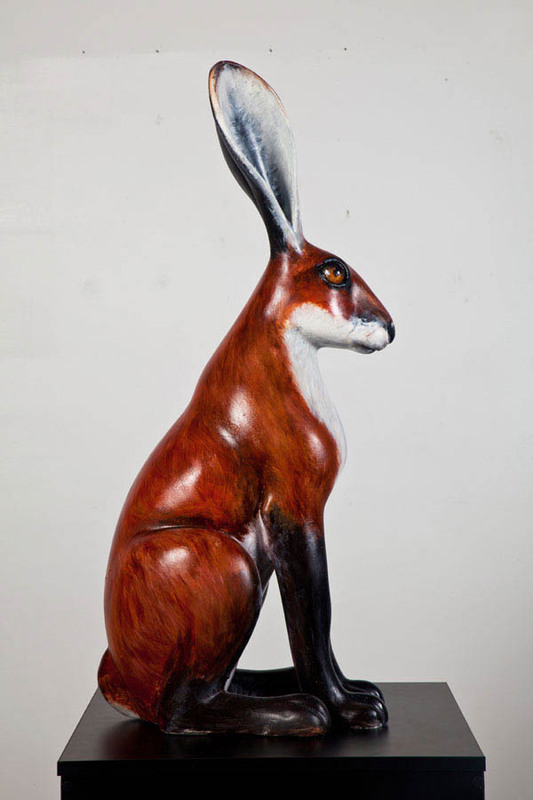 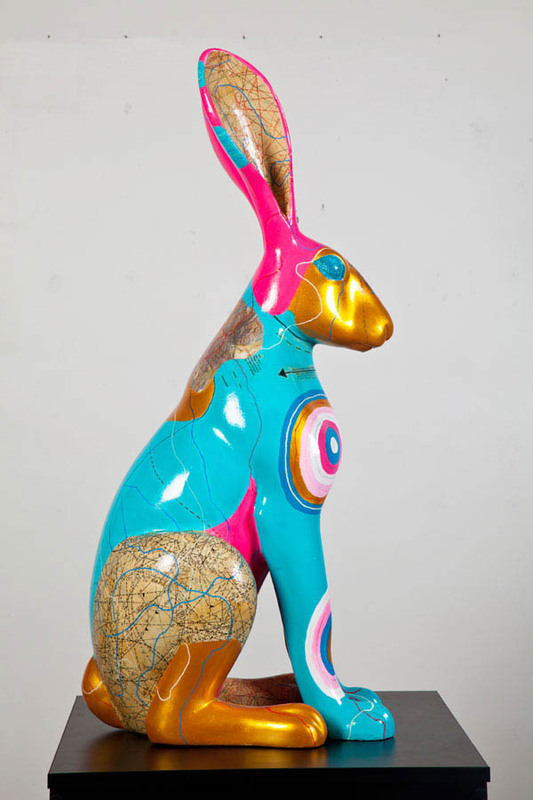 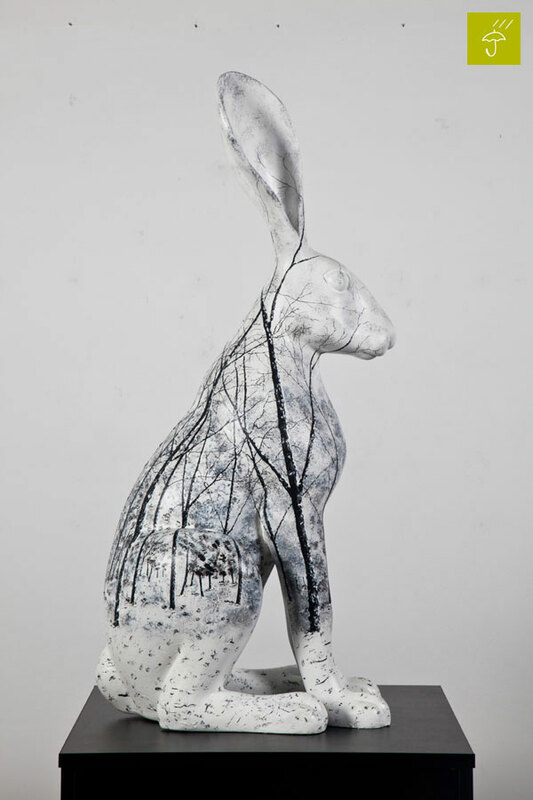 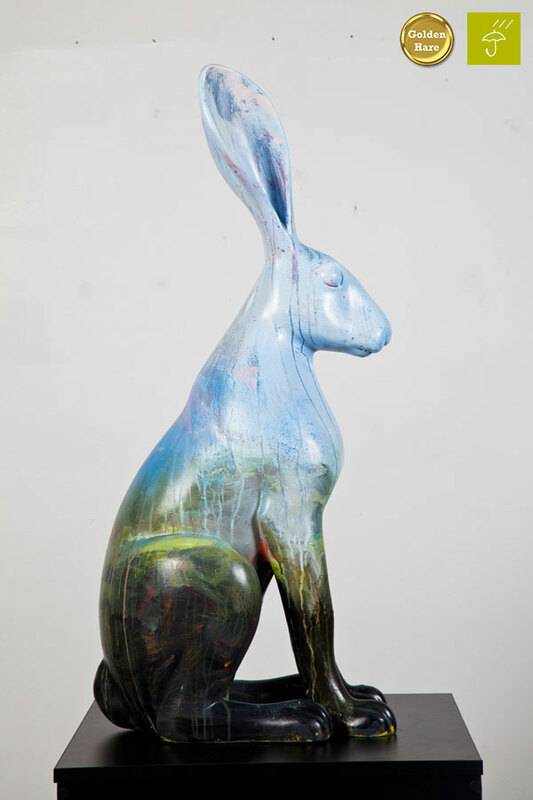 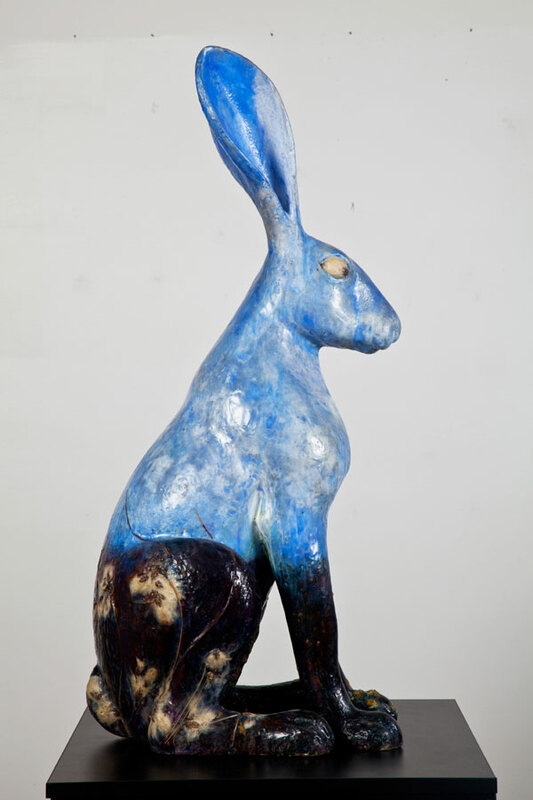 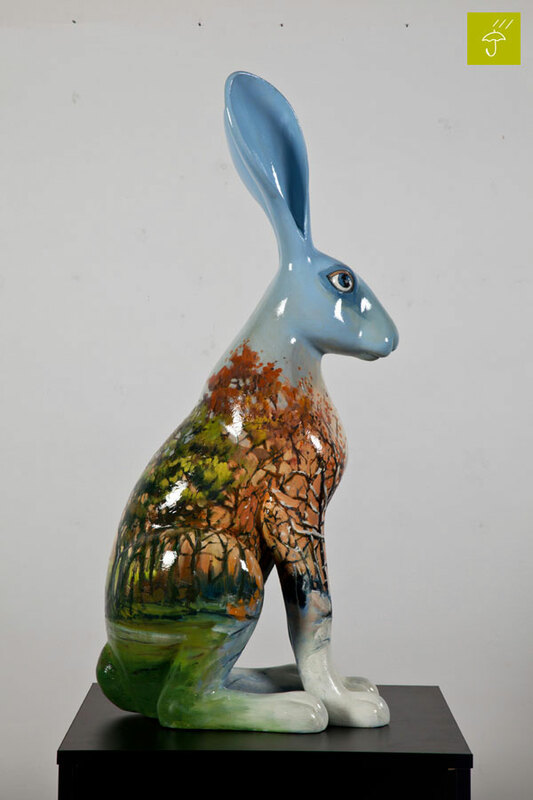 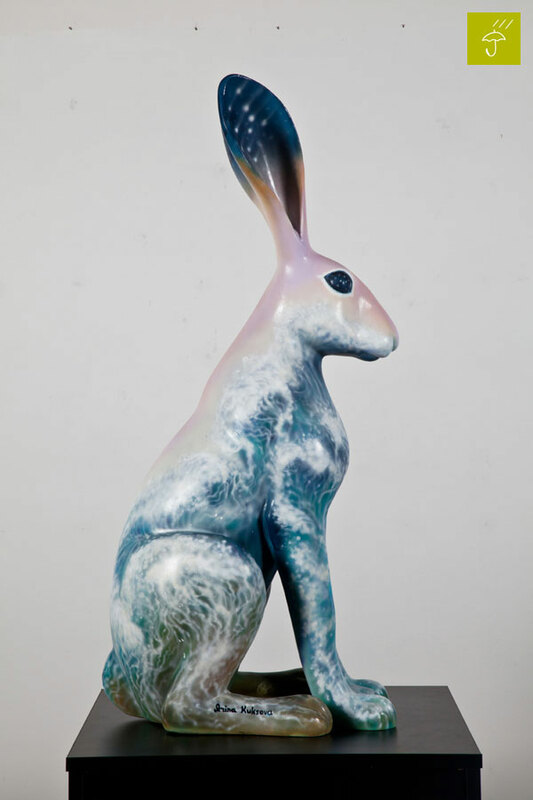 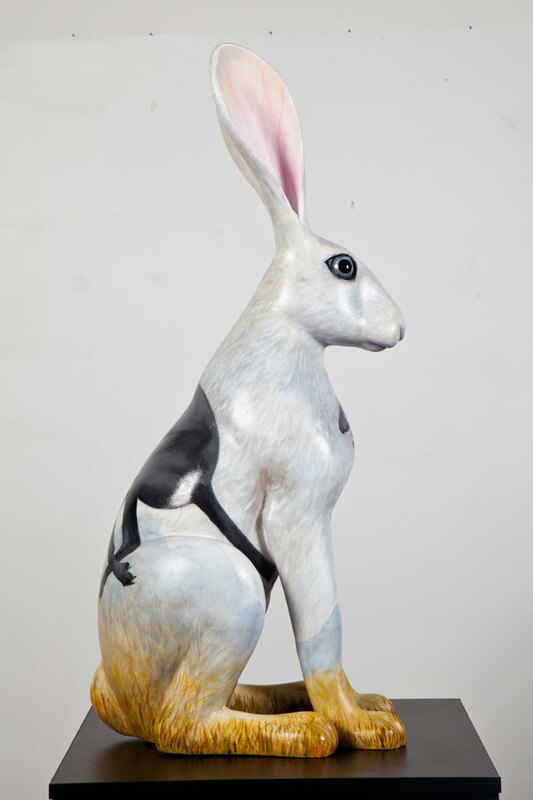 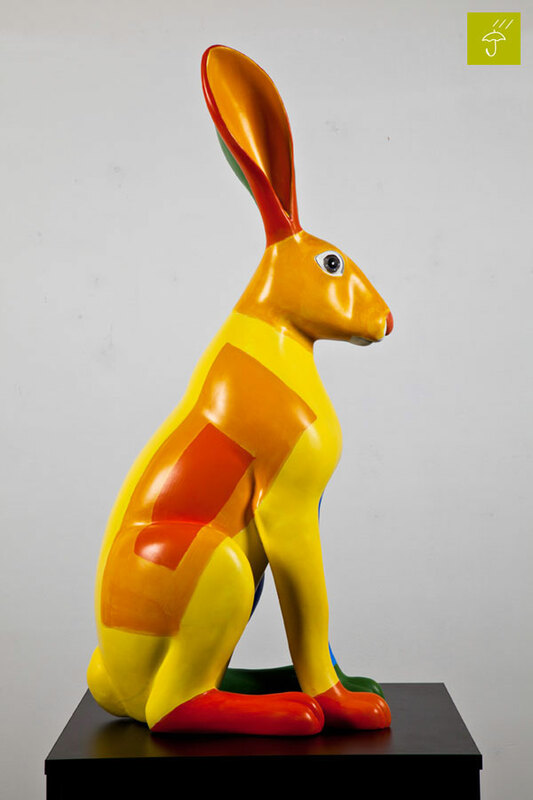 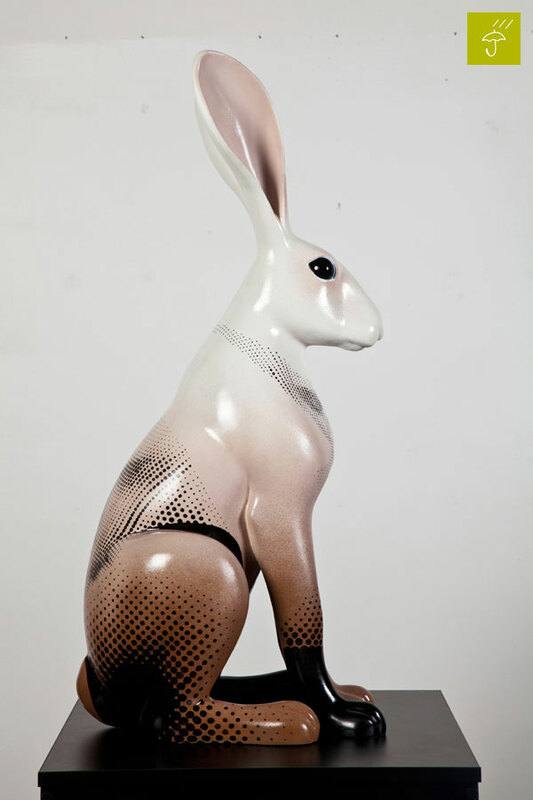 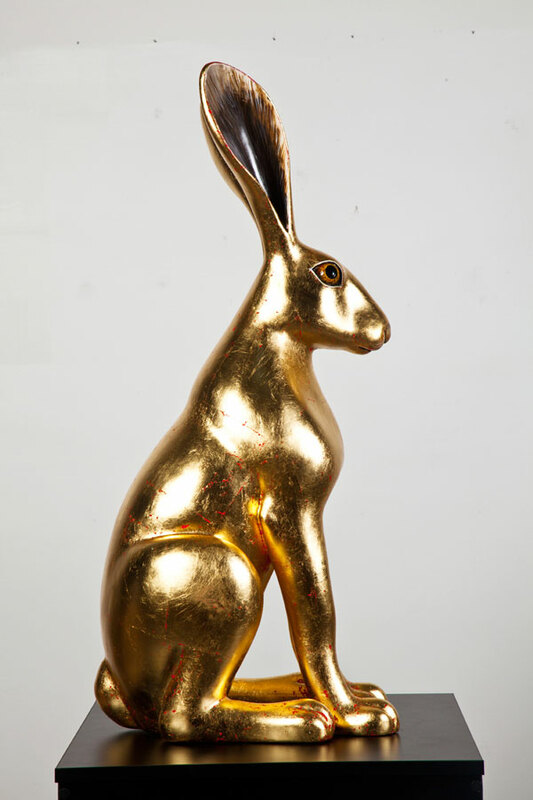 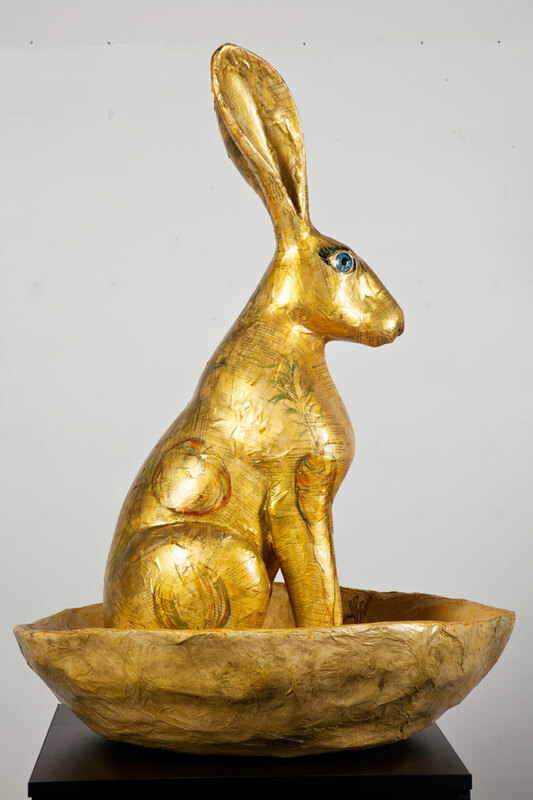 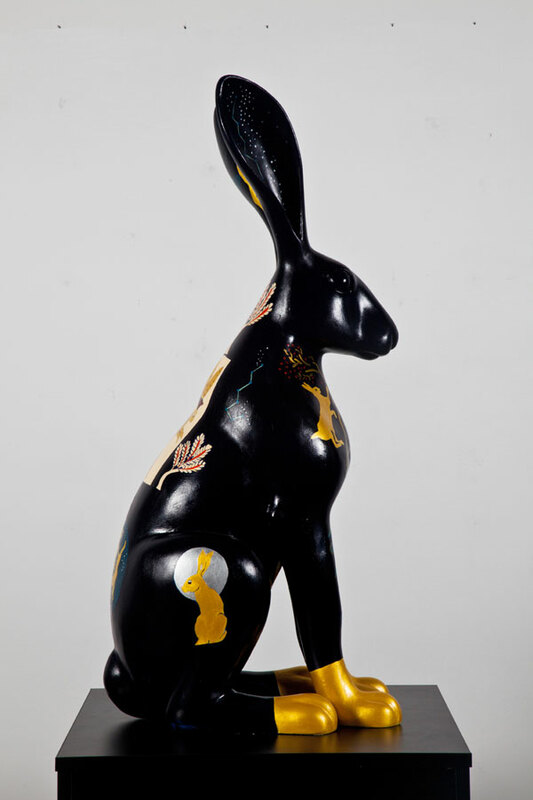 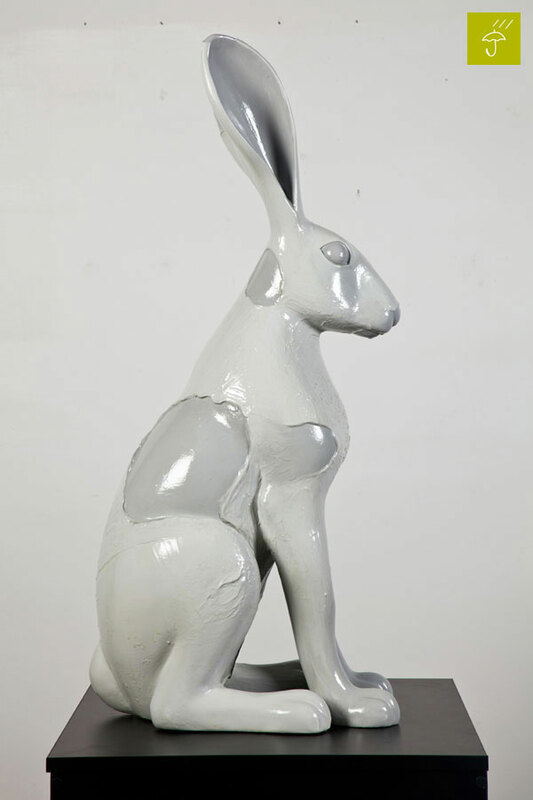 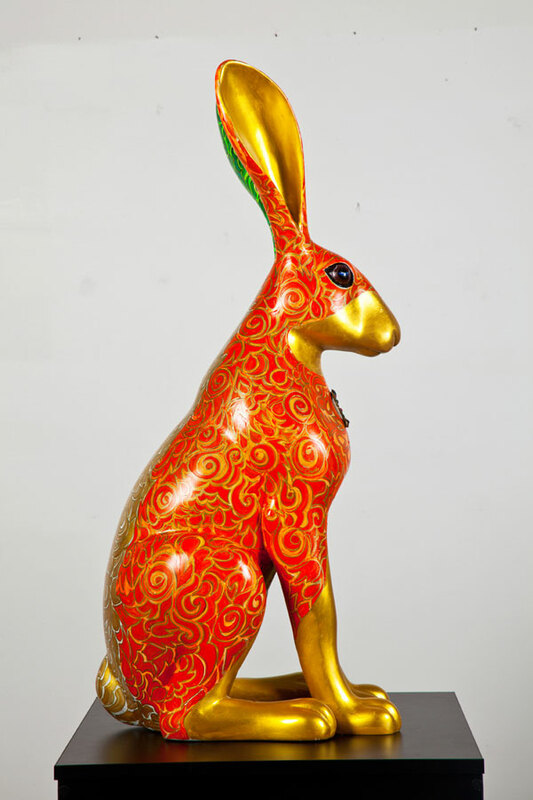 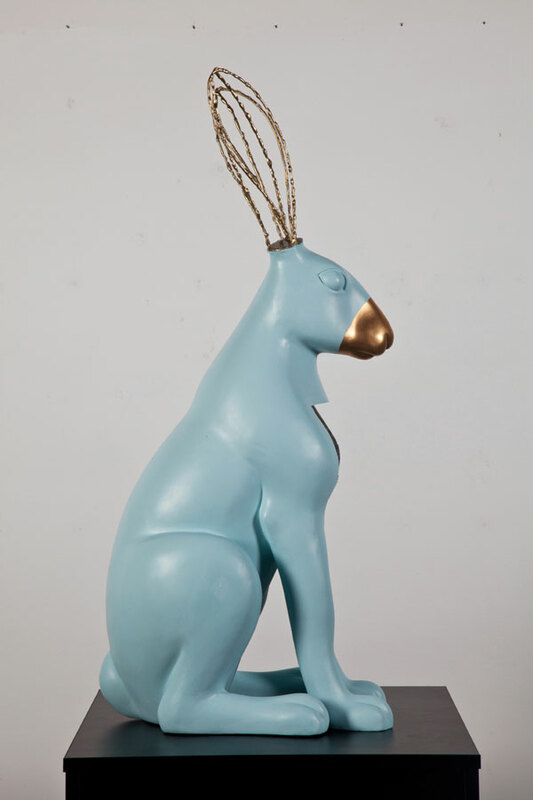 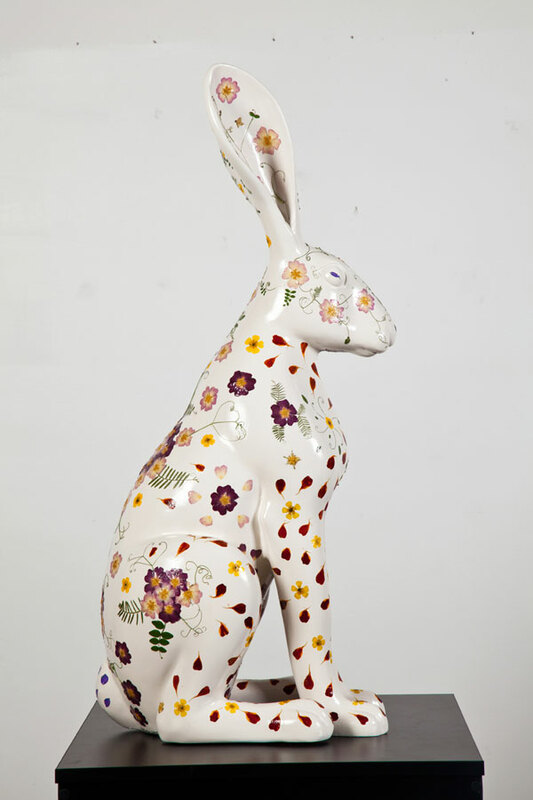 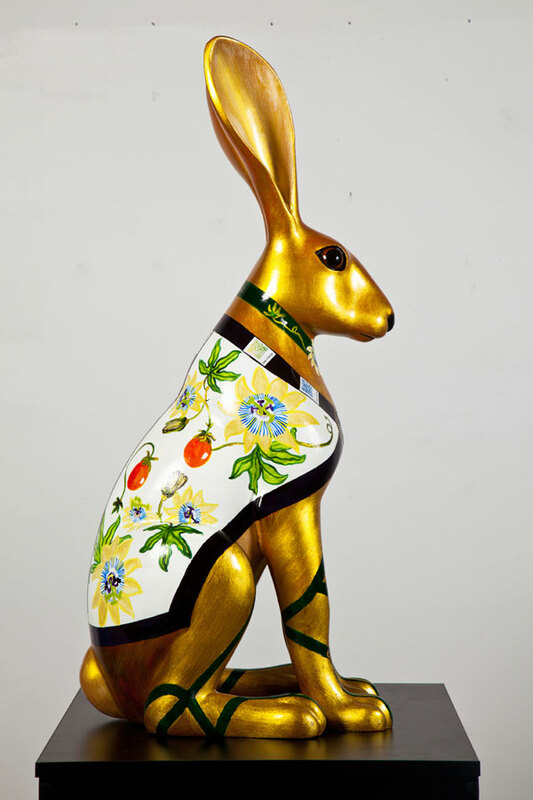 25 Hares have been selected as 'Golden Hares' which will be sold in a LIVE AUCTION on 15th of March with the remaining being sold online by 21st of March 2016 (5PM). 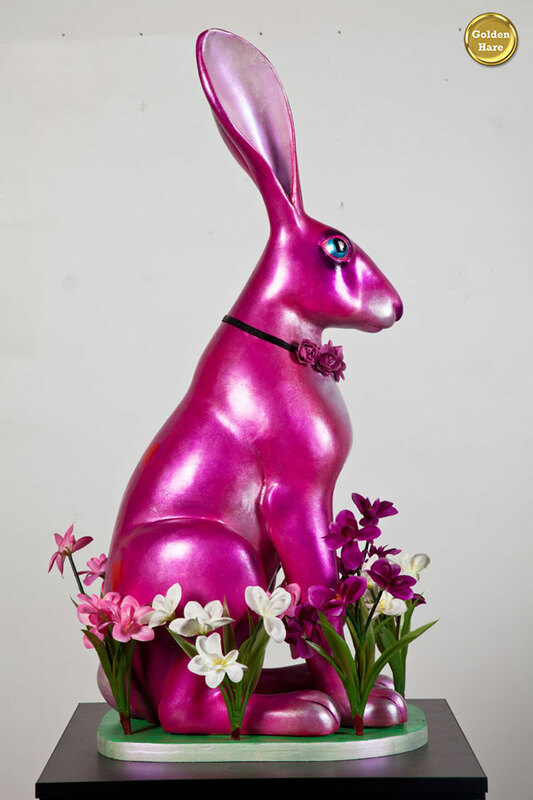 #023 • What would lay a chocolate egg?